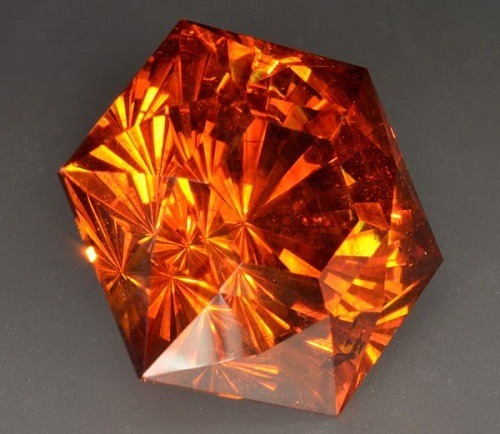 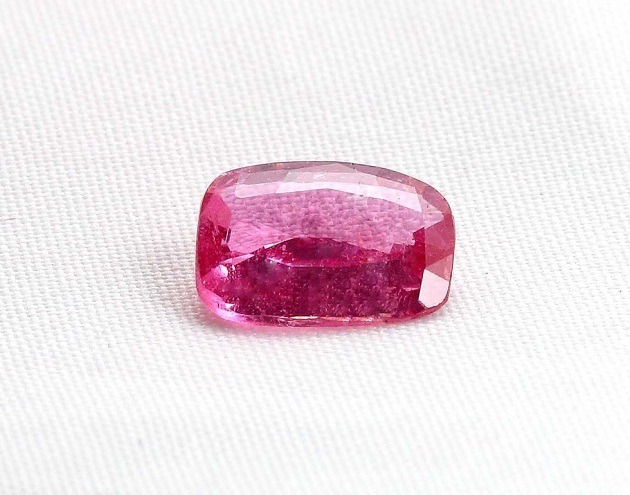 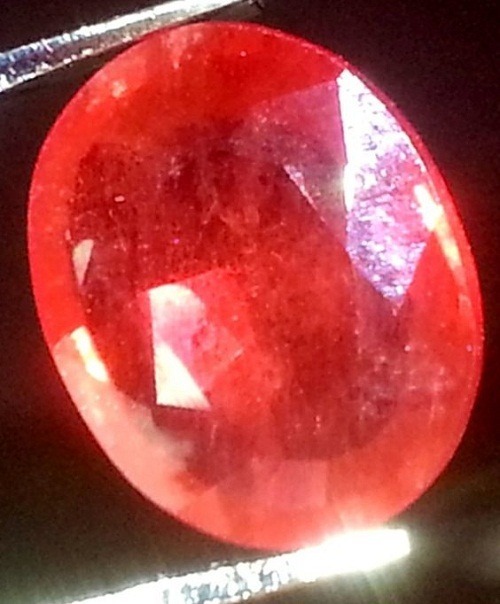 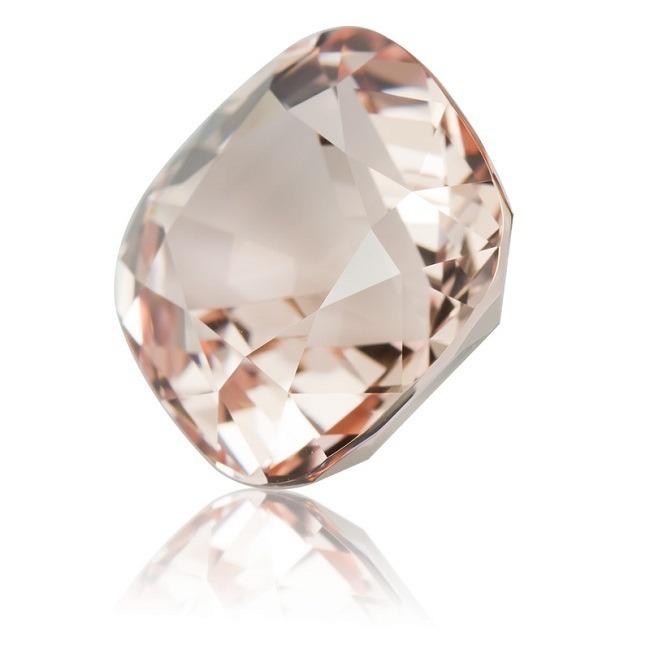 Scapolite is one of the rarest gemstone. 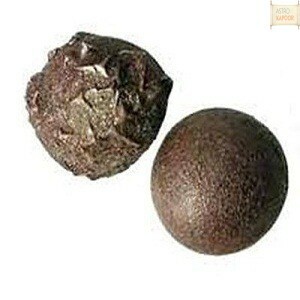 Scapolite is not readily available. 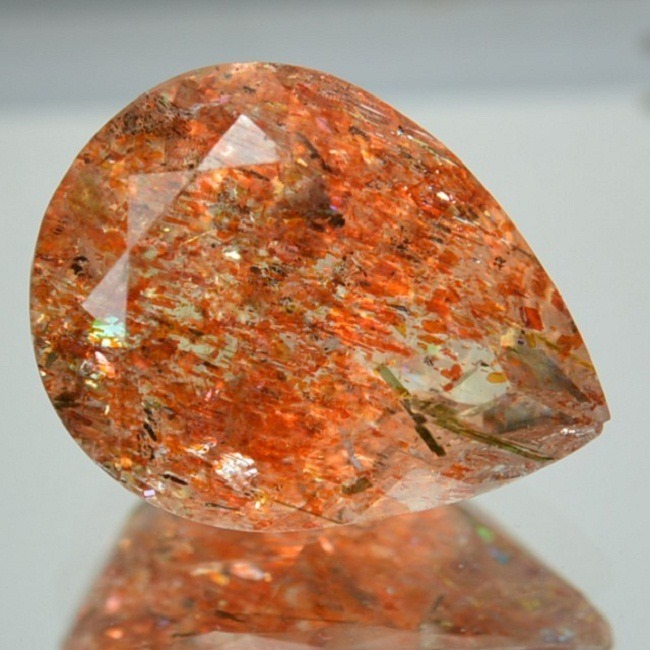 Scapolite is a group of rock formed by the silicate minerals. 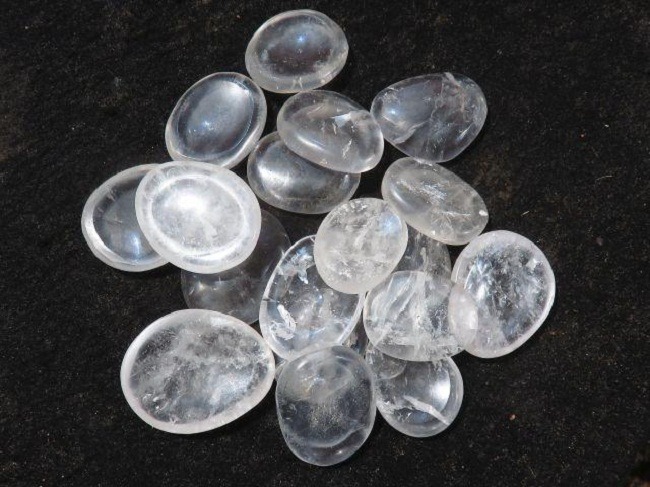 Scapolite is composed of aluminum, calcium and sodium silicate along with the chlorine, carbonate and sulfate. 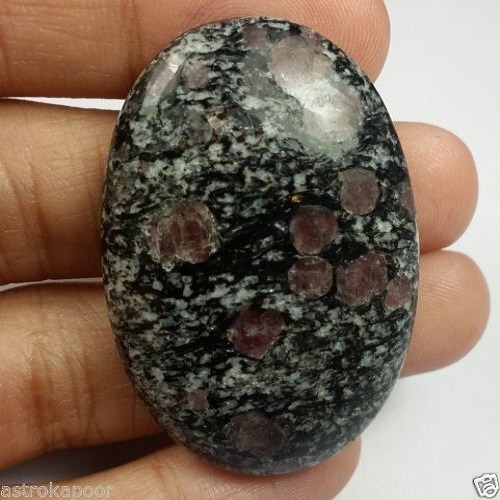 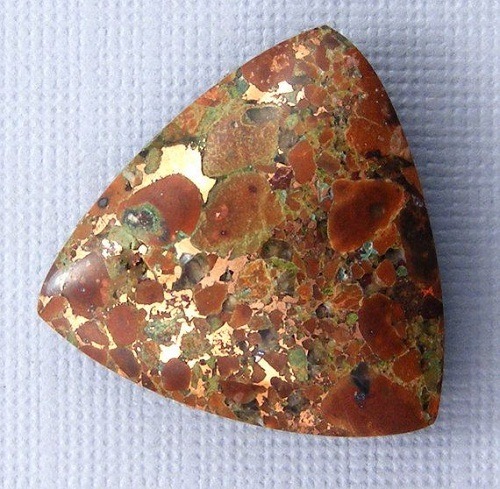 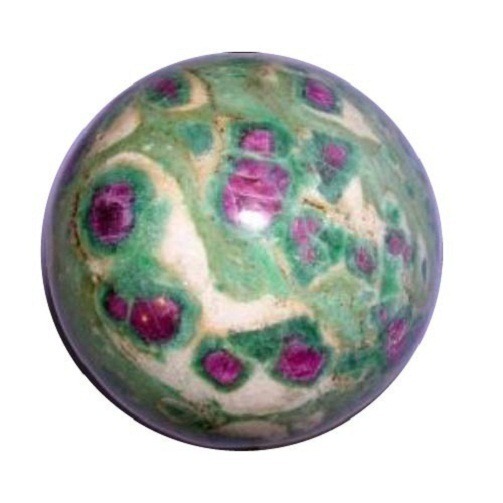 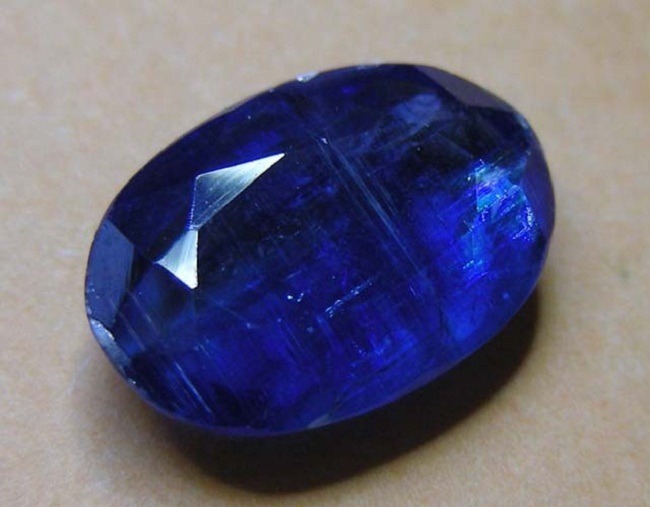 Scapolite was first of all found in the Mogok stone tract in the upper Burma. 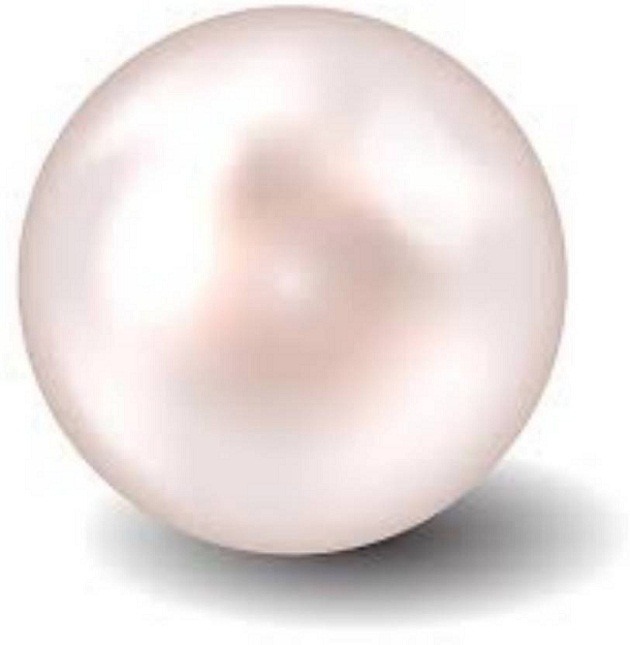 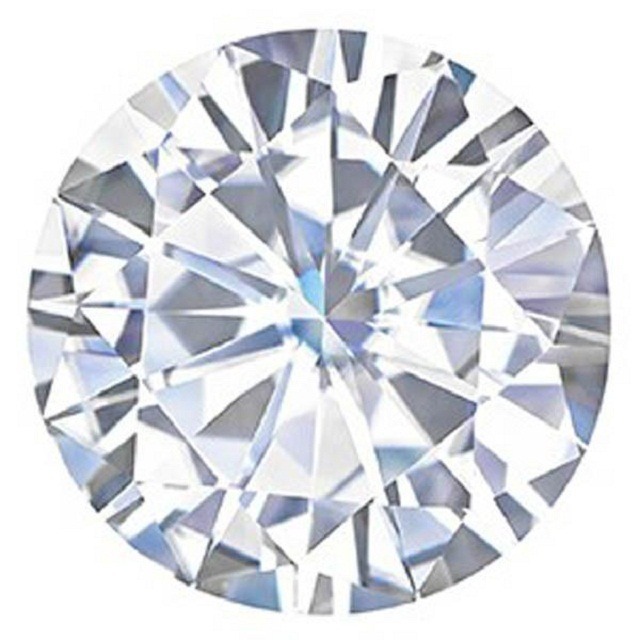 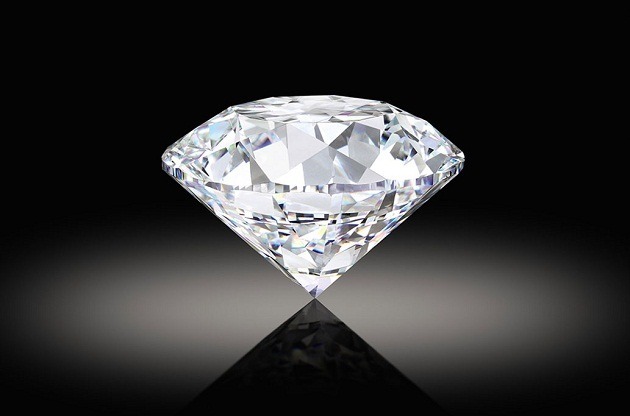 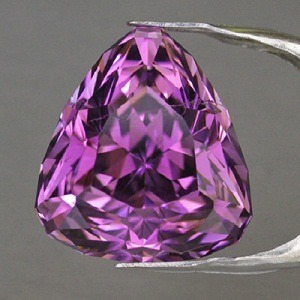 It is not a hard stone and it is 5.5 to 6.0 on the Moh’s scale. 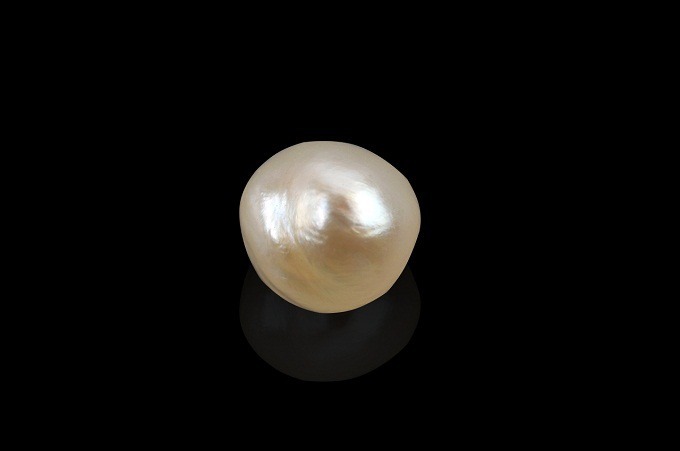 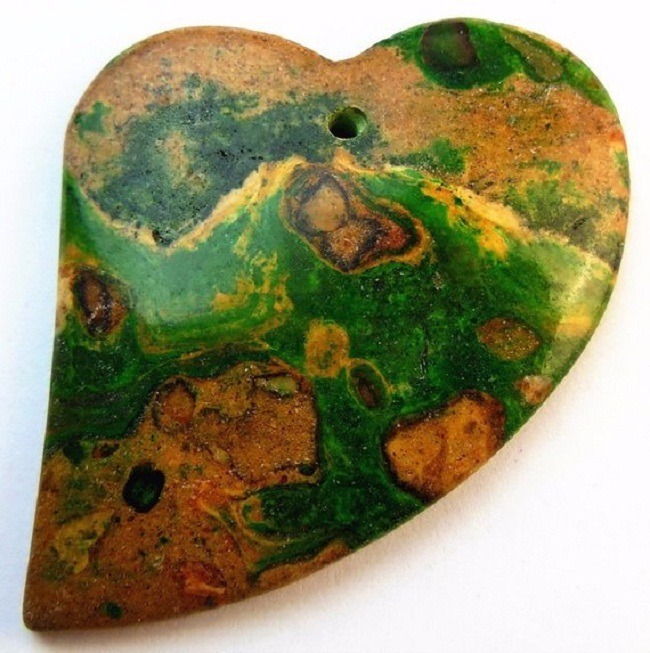 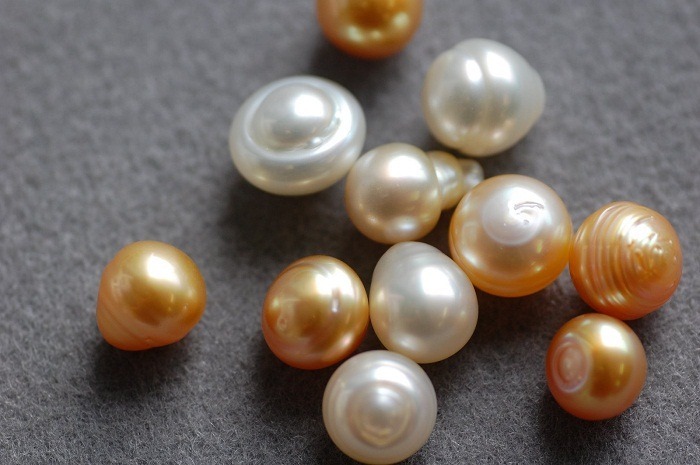 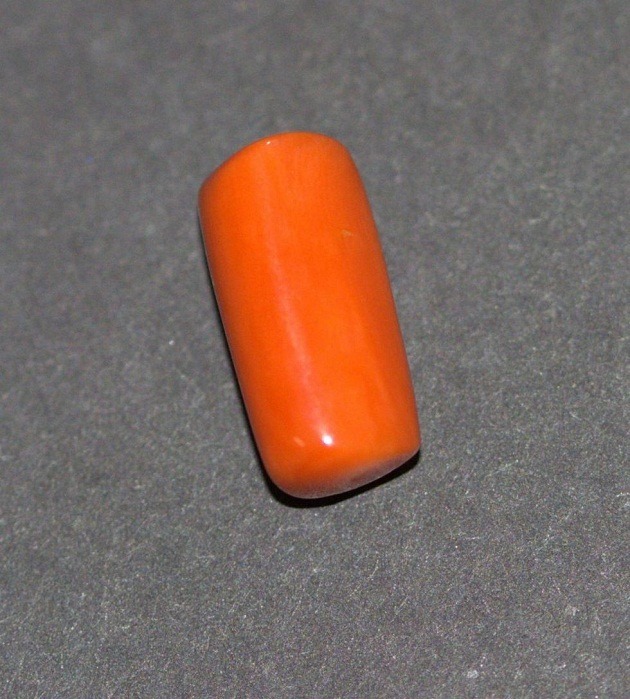 Due to its soft properties, it is readily used in the pendants, earrings and brooches. 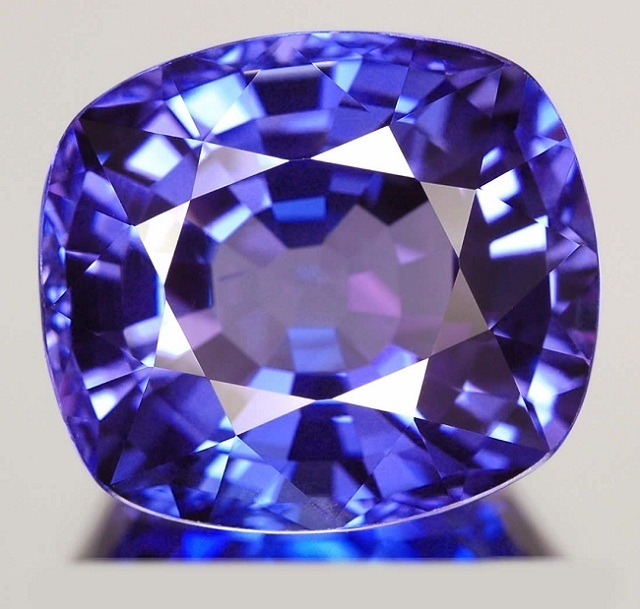 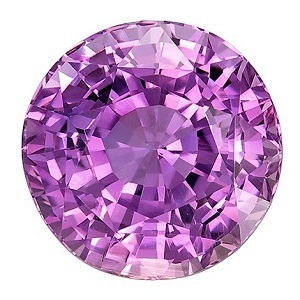 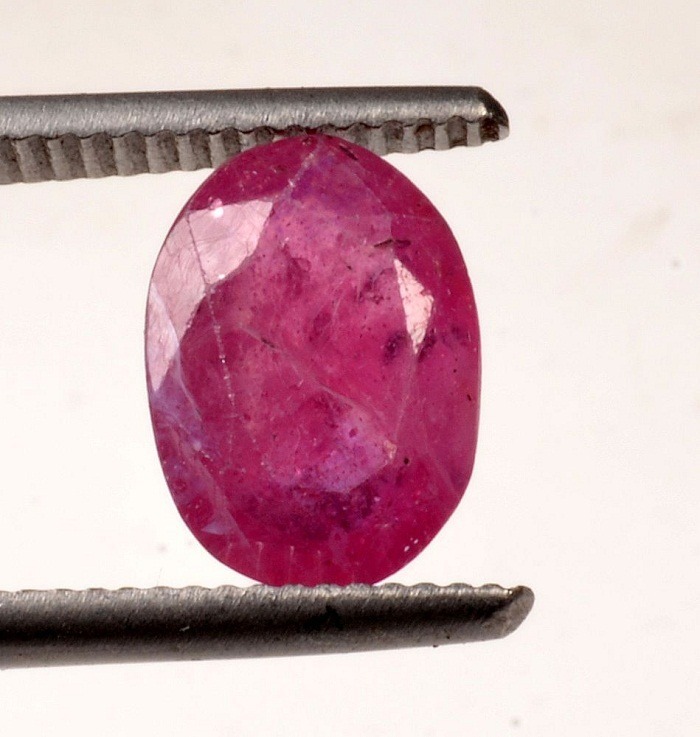 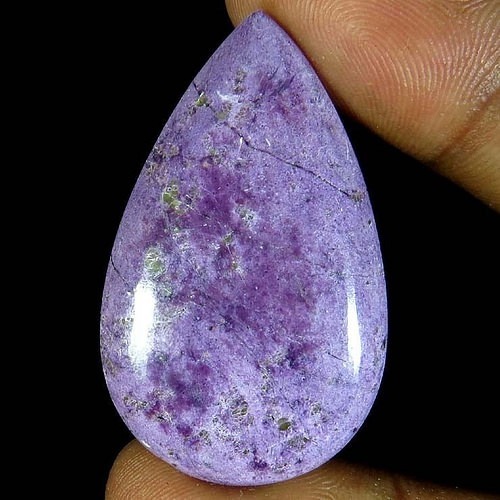 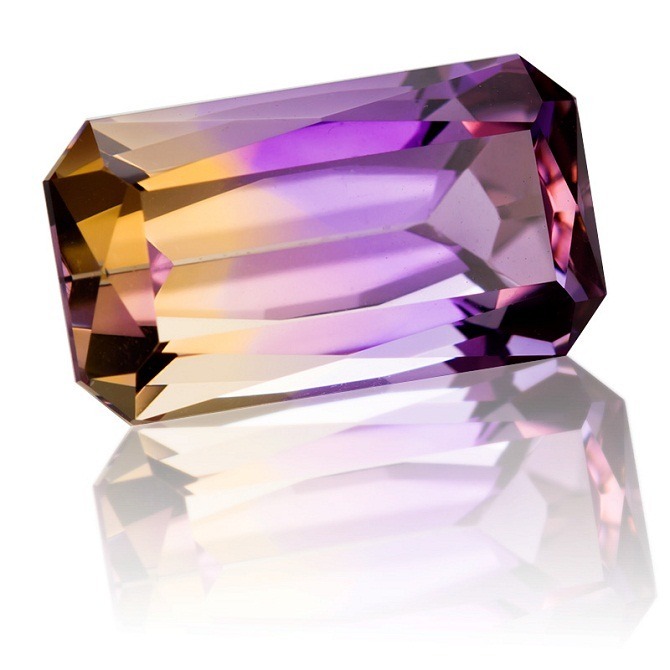 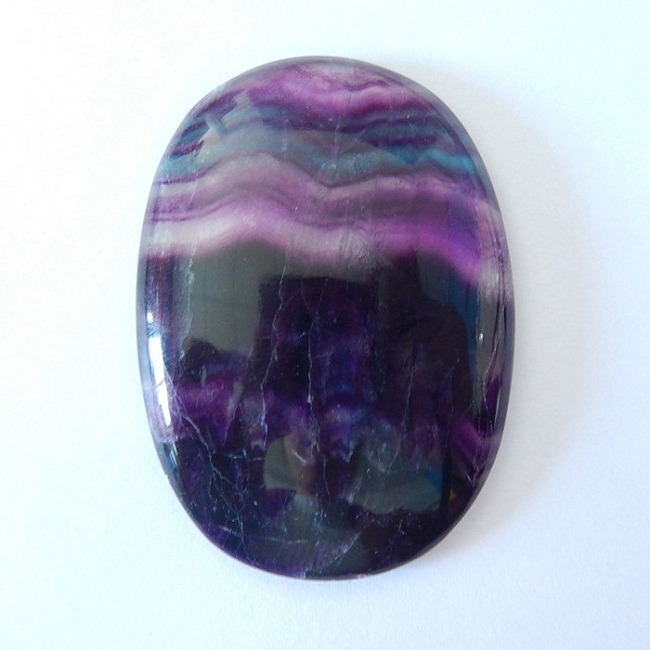 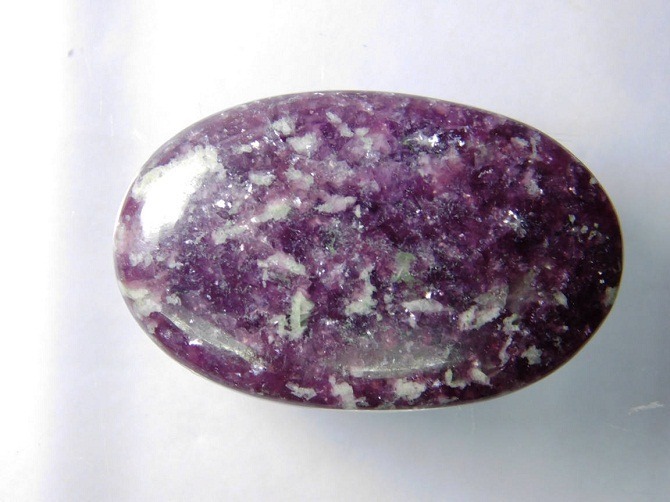 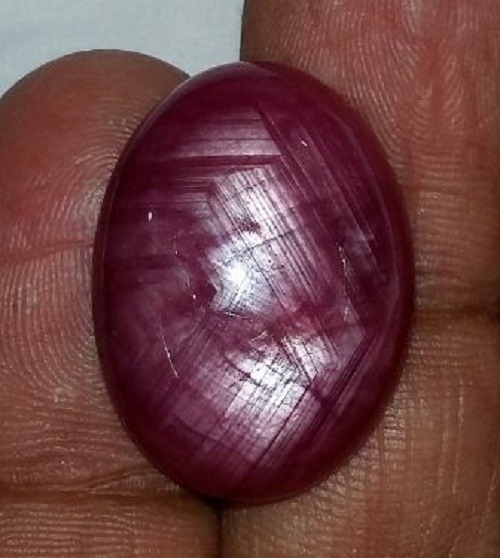 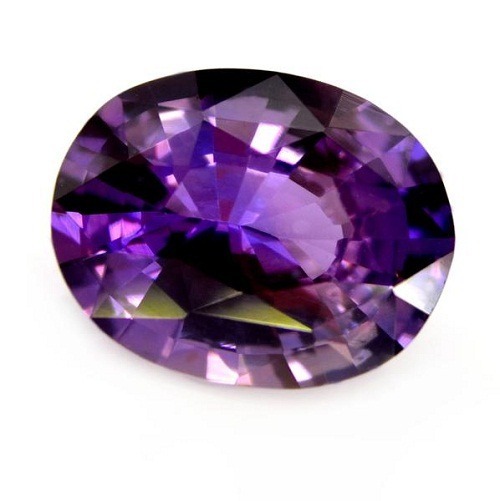 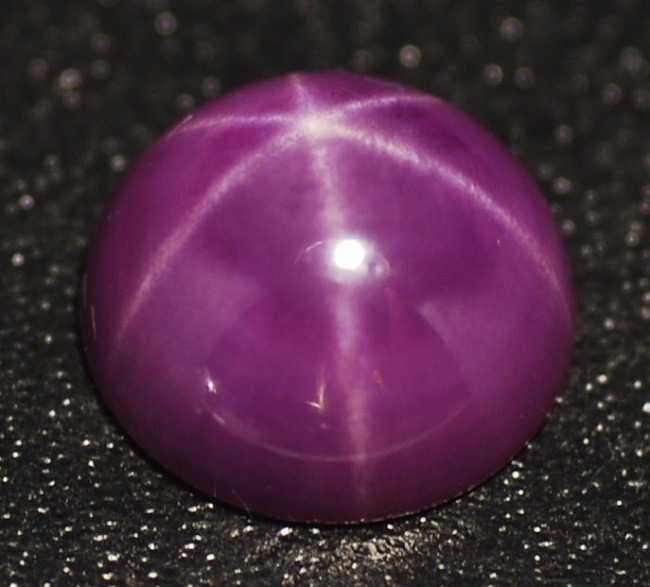 A purple variety of Scapolite was discovered in Tanzania in 1975, it was known as petschite. 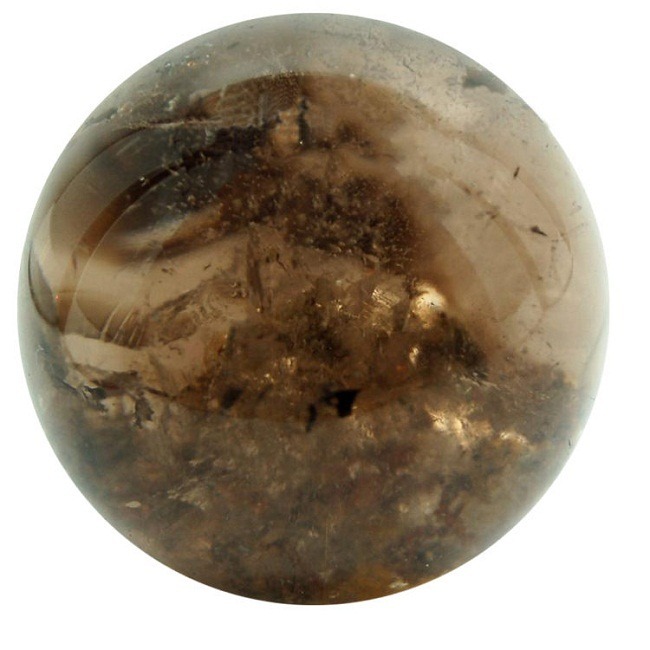 Scapolite is found in variety of colors, but the most common colors are white, greenish, grey, colorless, yellow, brown, reddish and pink. 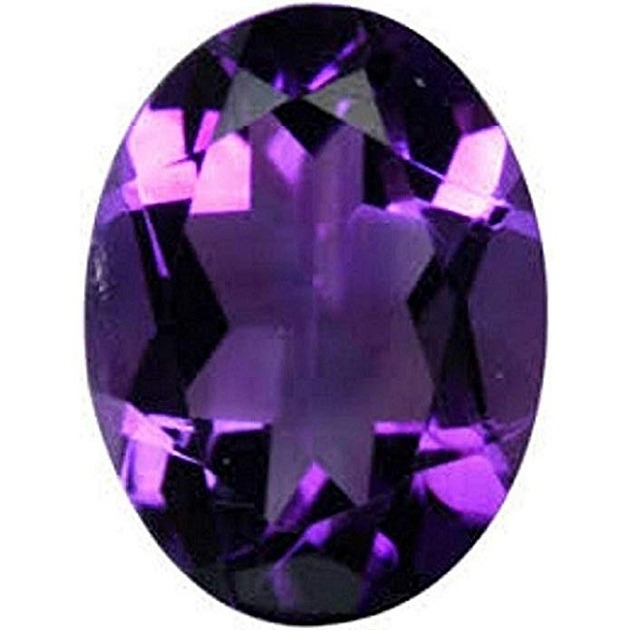 A lavender variety of Scapolite is also found which occurs by the heat treatment. 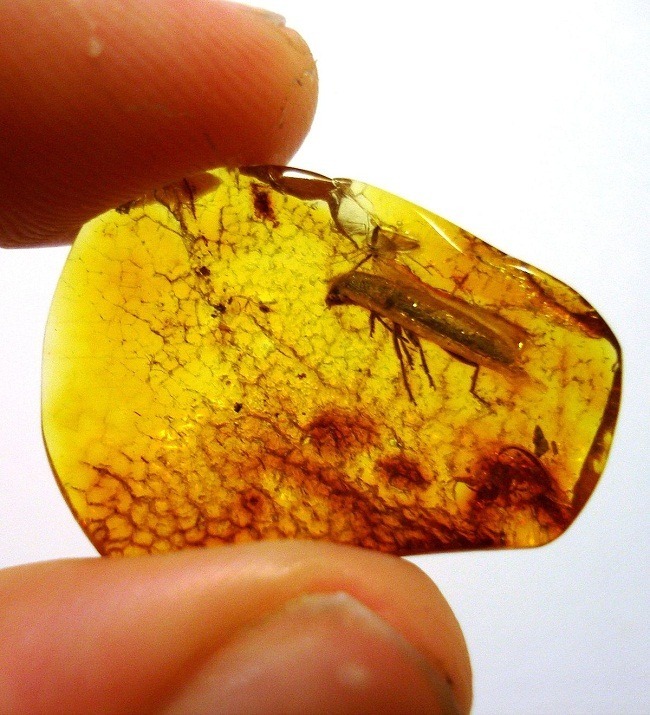 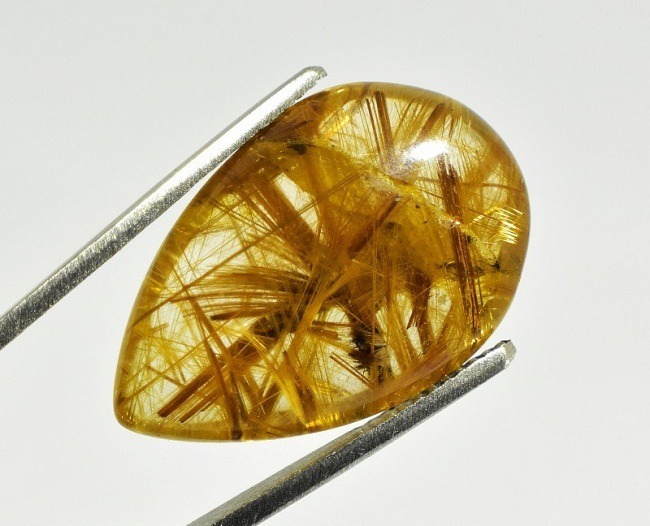 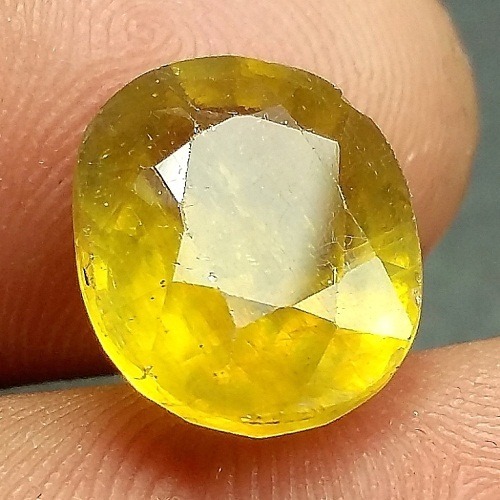 But the most commonly found Scapolite is honey yellow in color. 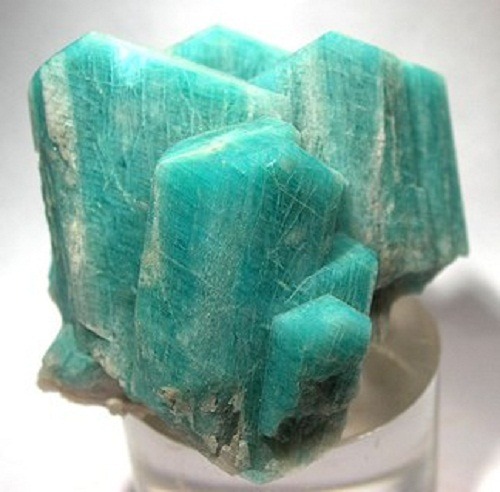 It is found in the tetragonal crystals. 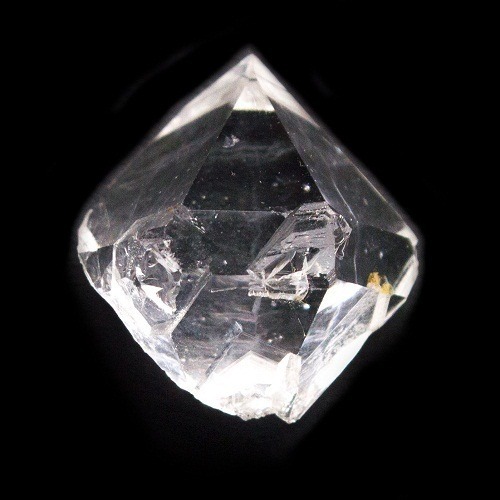 So, Scapolite has square or tetrahedral cross section. 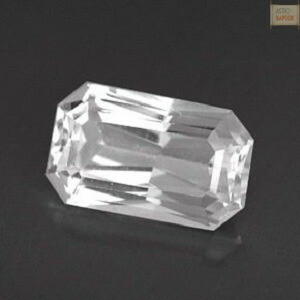 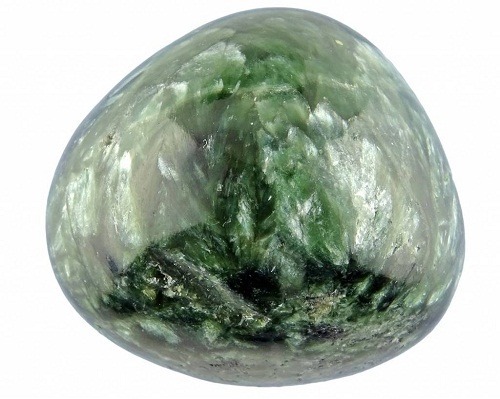 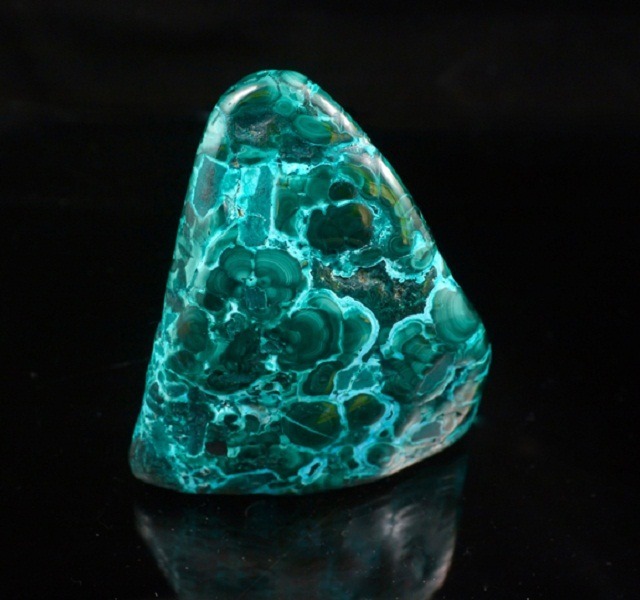 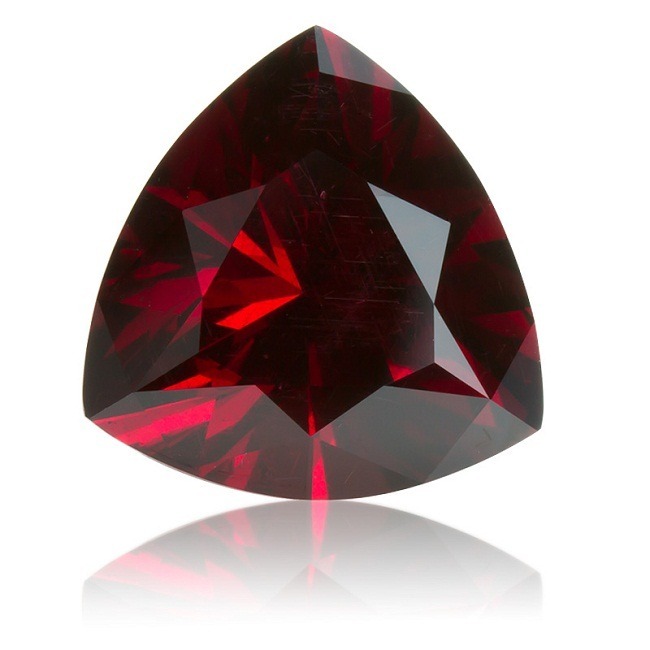 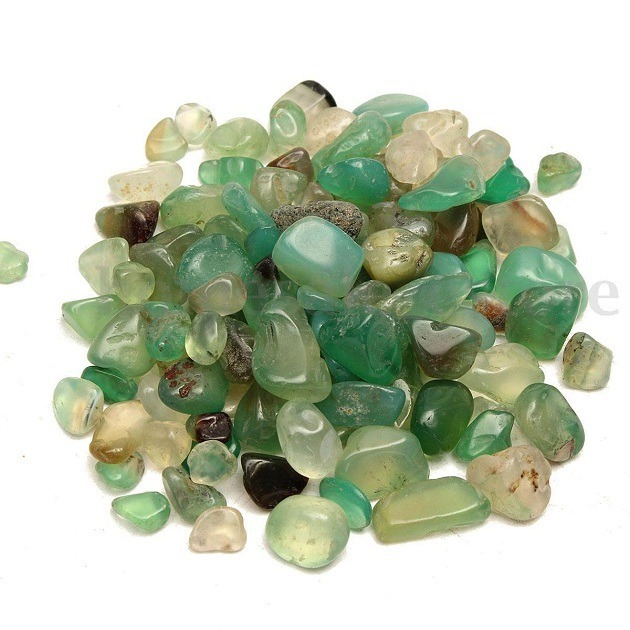 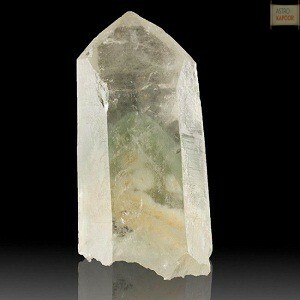 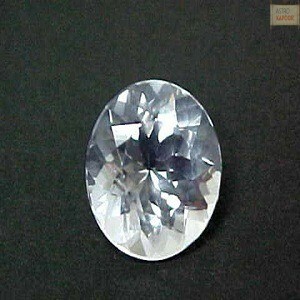 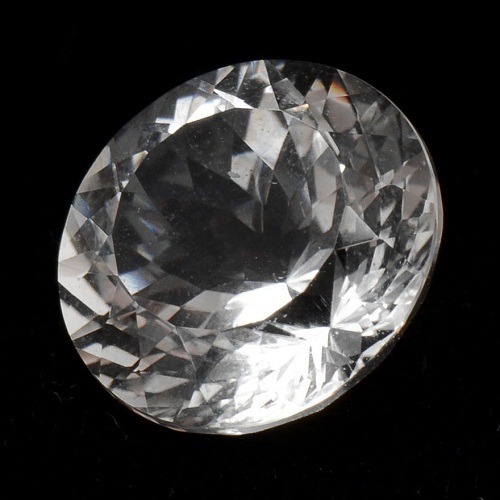 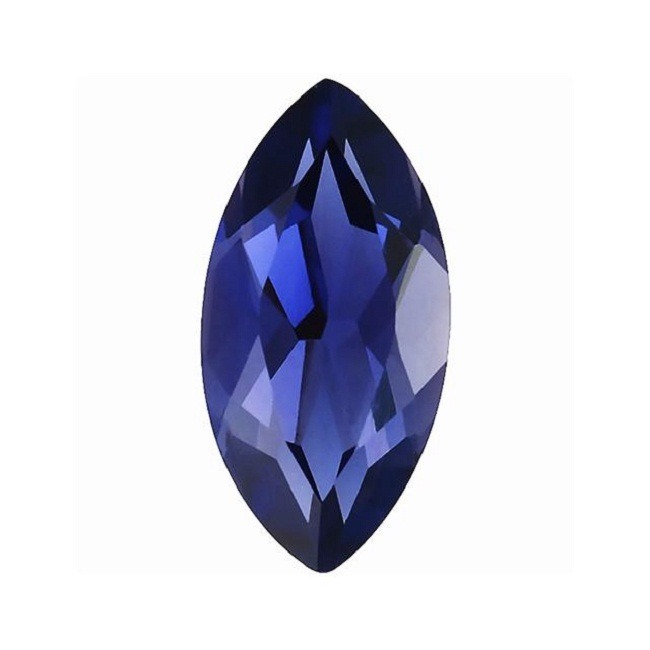 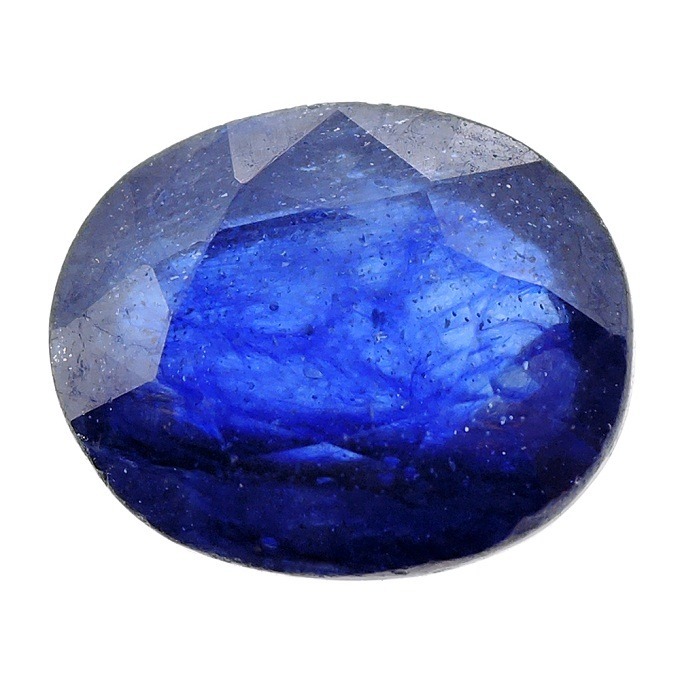 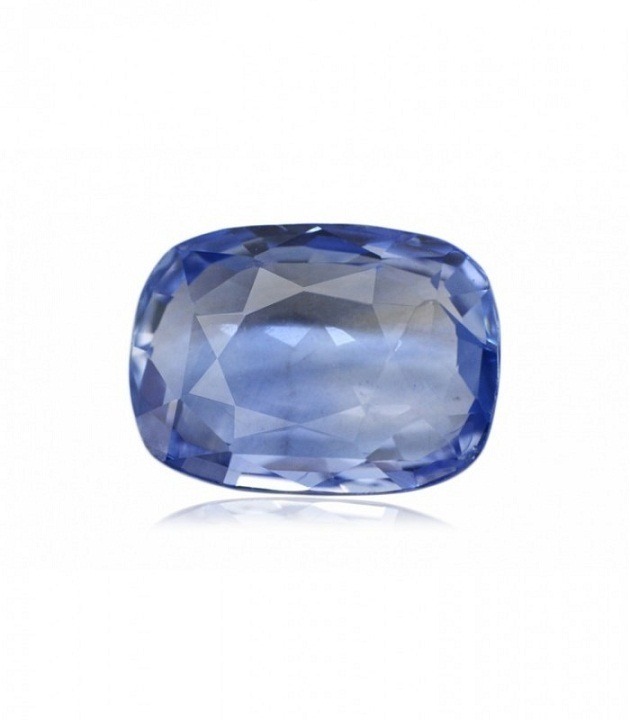 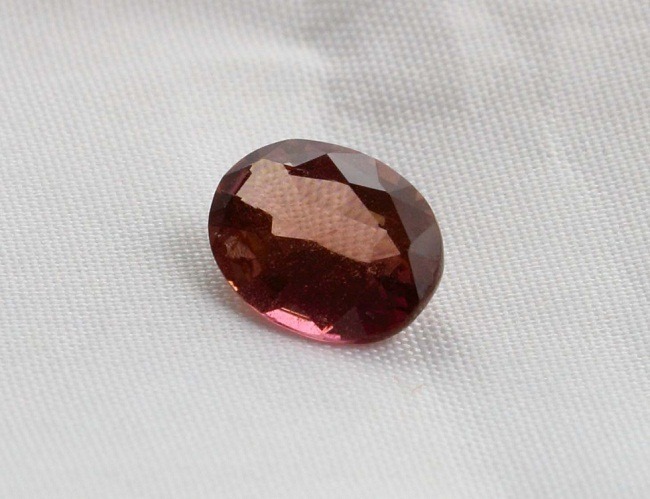 Gemstone quality Scapolite exhibits a brilliant transparent appearance. 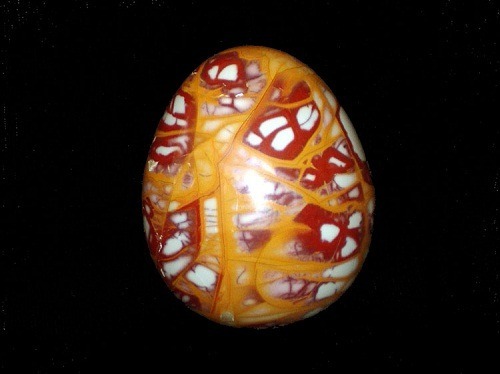 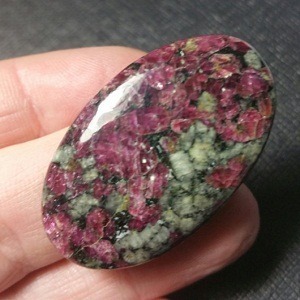 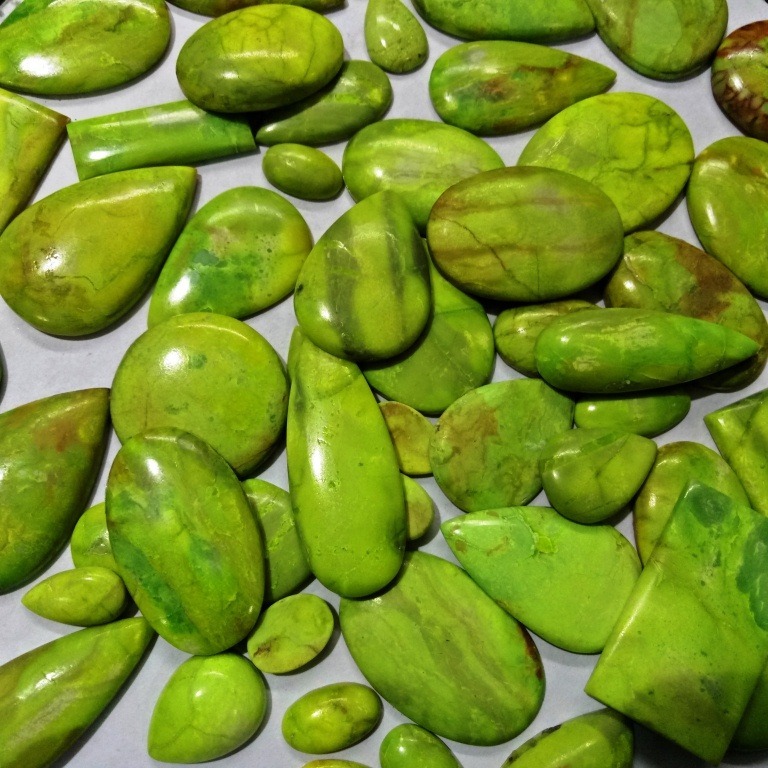 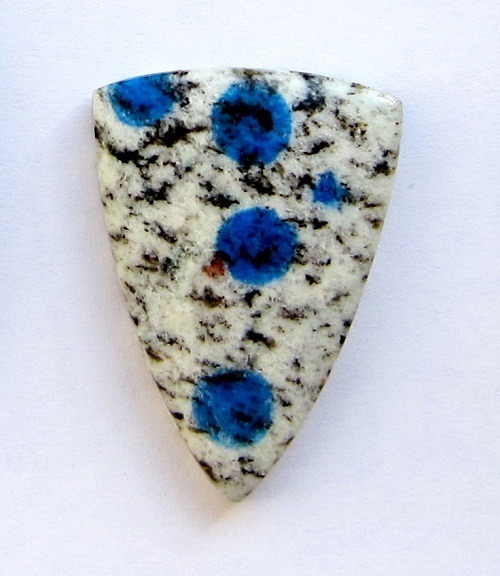 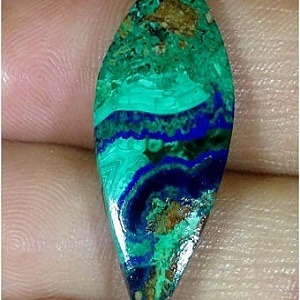 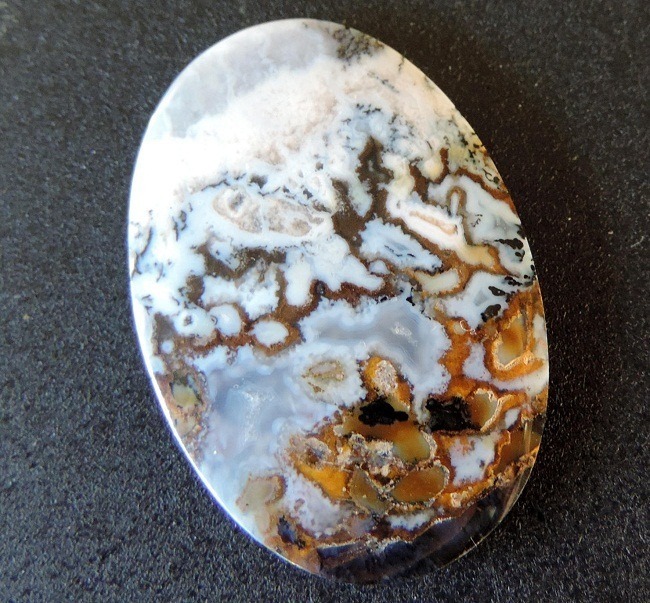 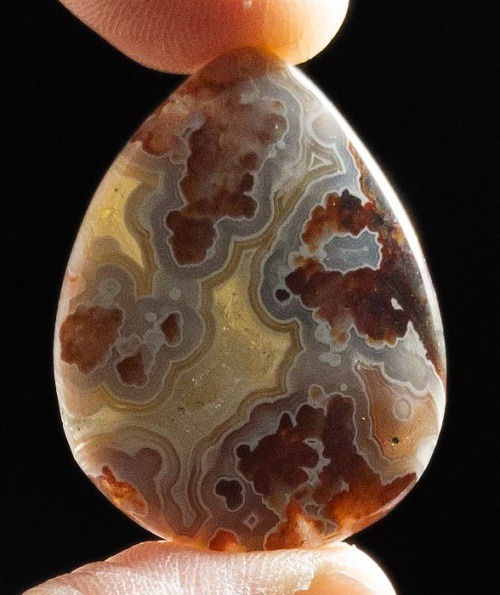 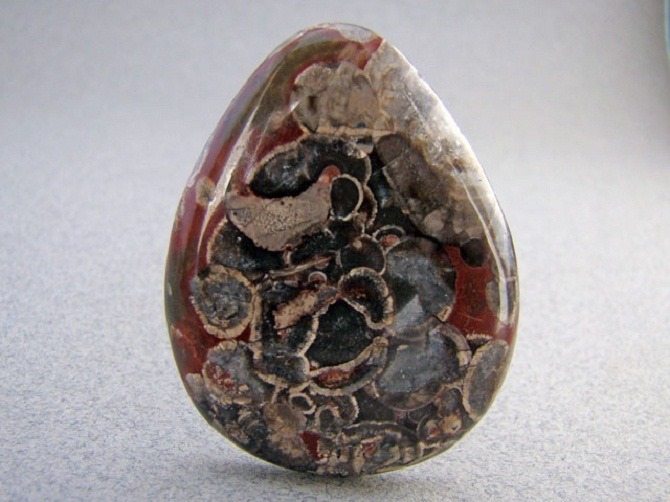 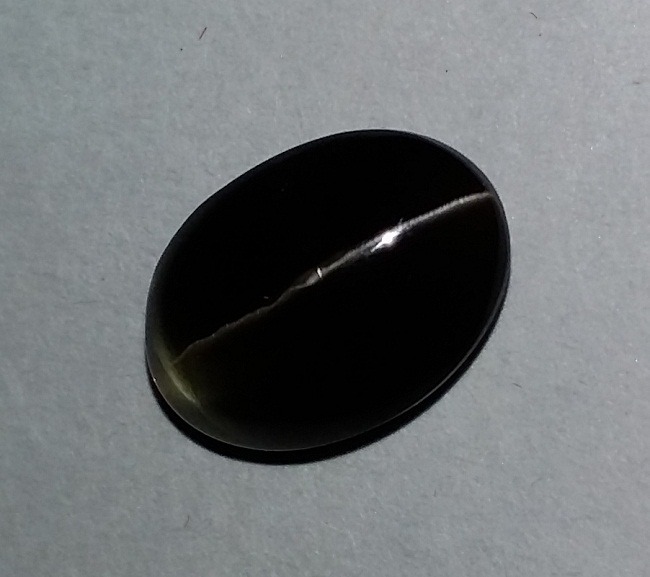 Some of the less transparent variety of Scapolite shows a chatoyancy effect when cut as cabochon. 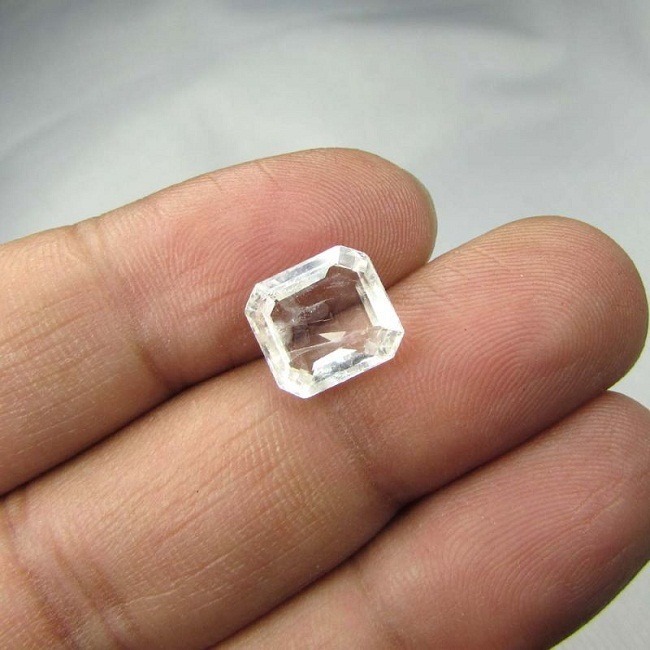 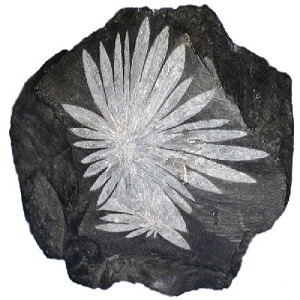 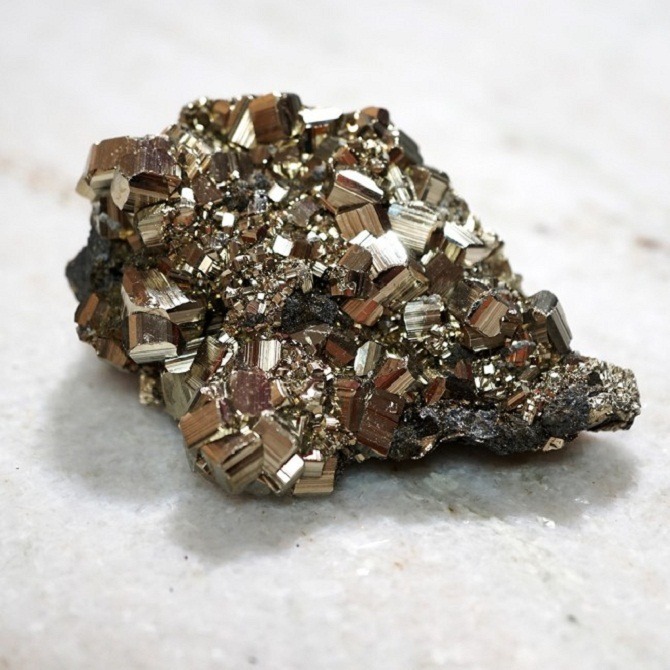 Scapolite is mainly found in Canada, USA, Norway, Italy and Mexico. 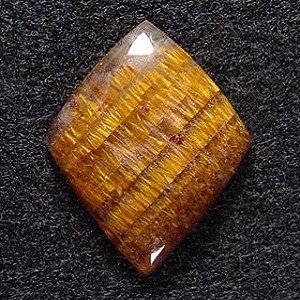 Scapolite resembles golden topaz in many ways, so sometimes it is confused with the same. 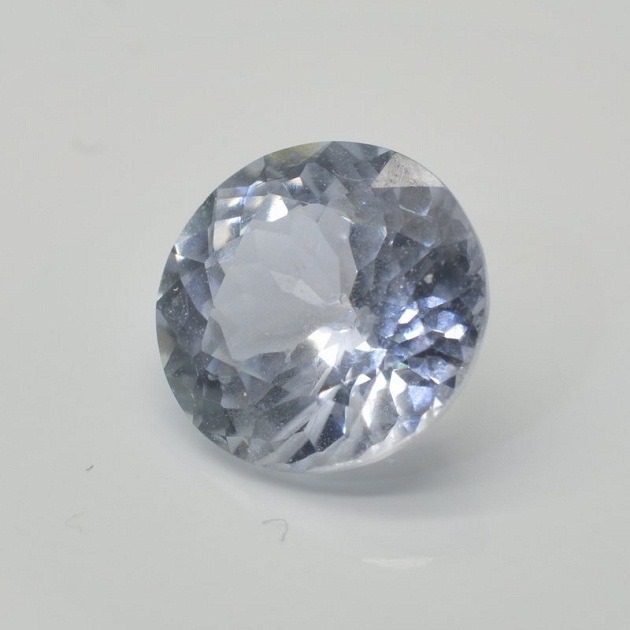 Scapolite can be identified by simply testing it hardness. 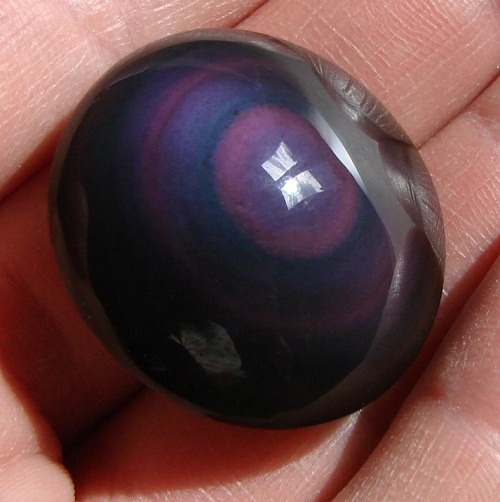 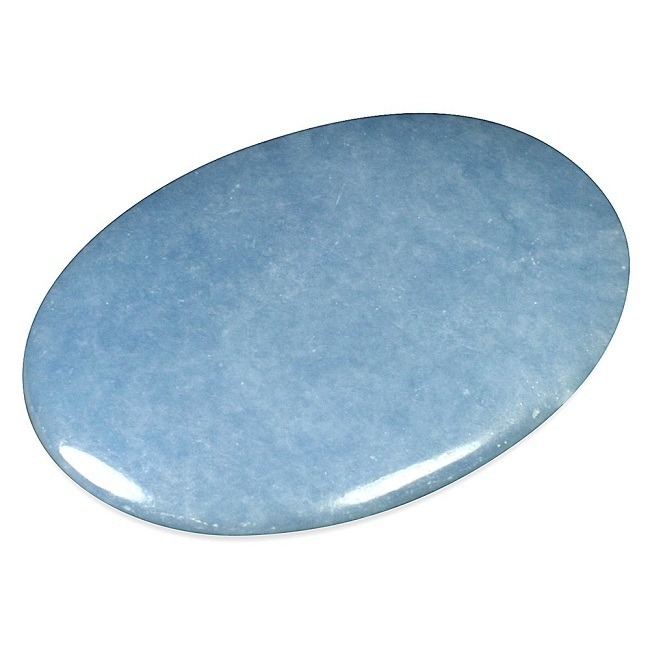 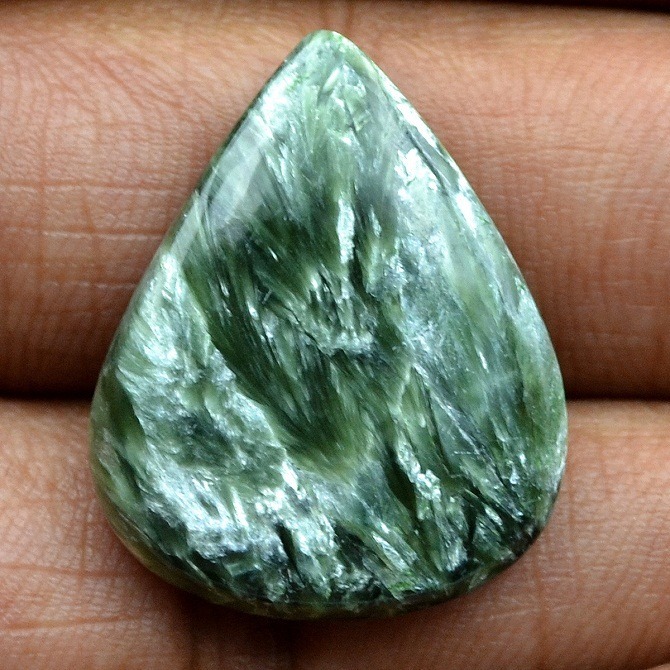 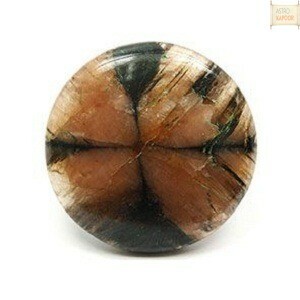 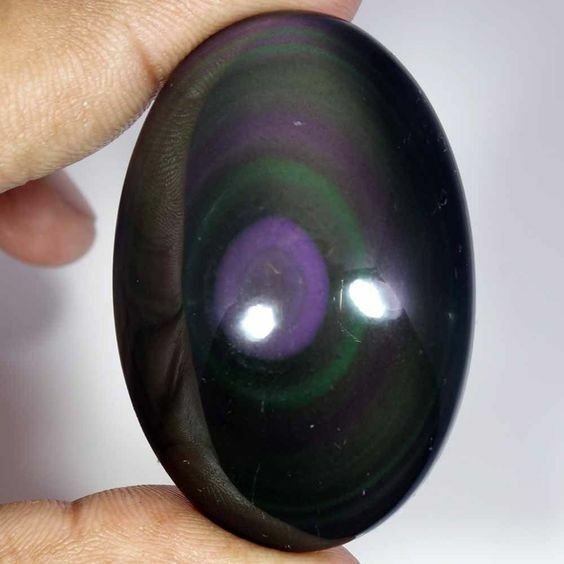 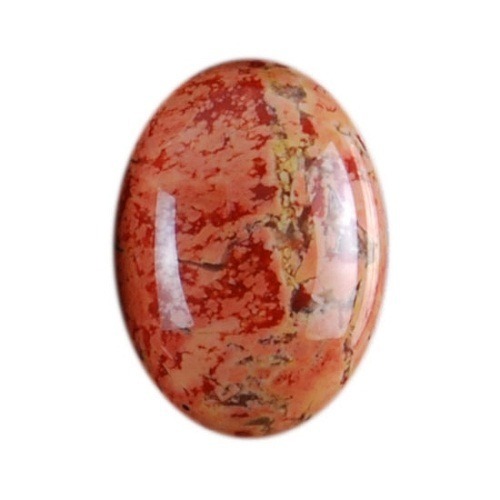 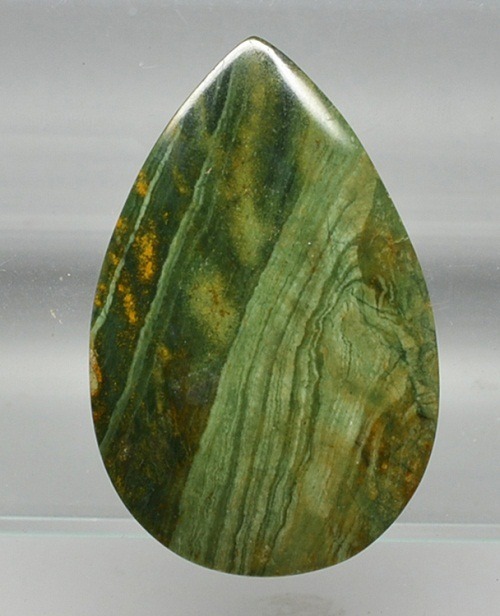 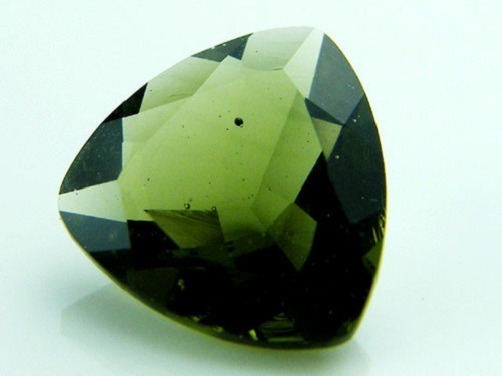 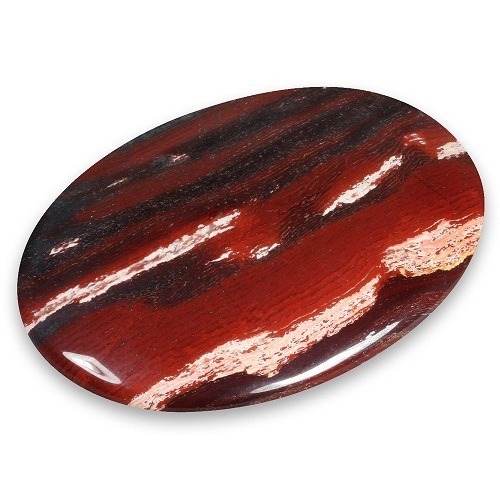 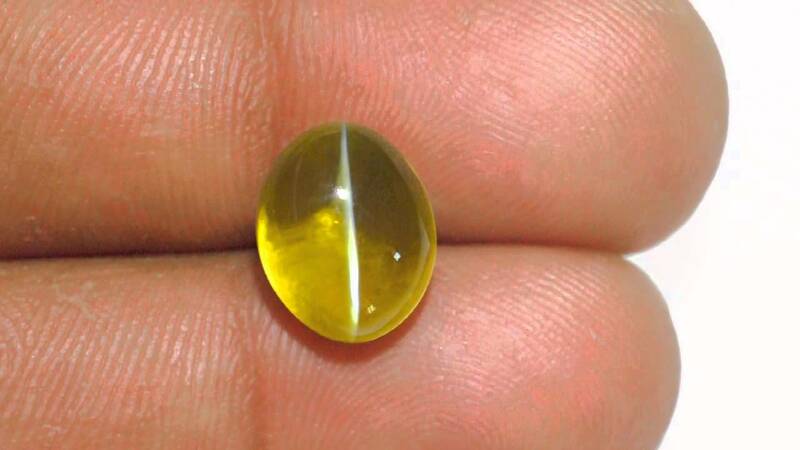 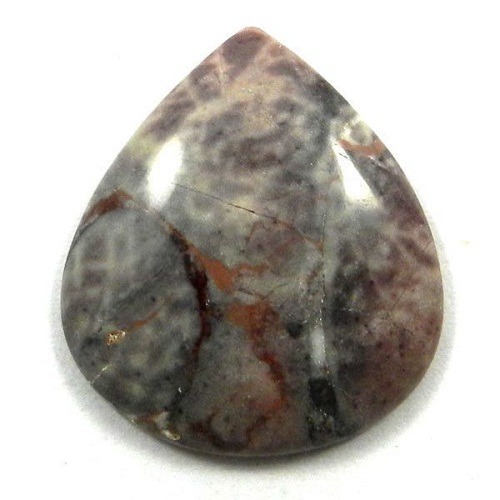 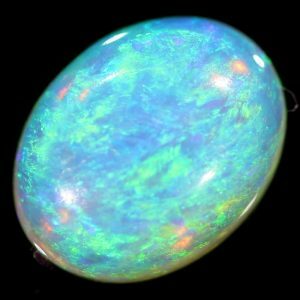 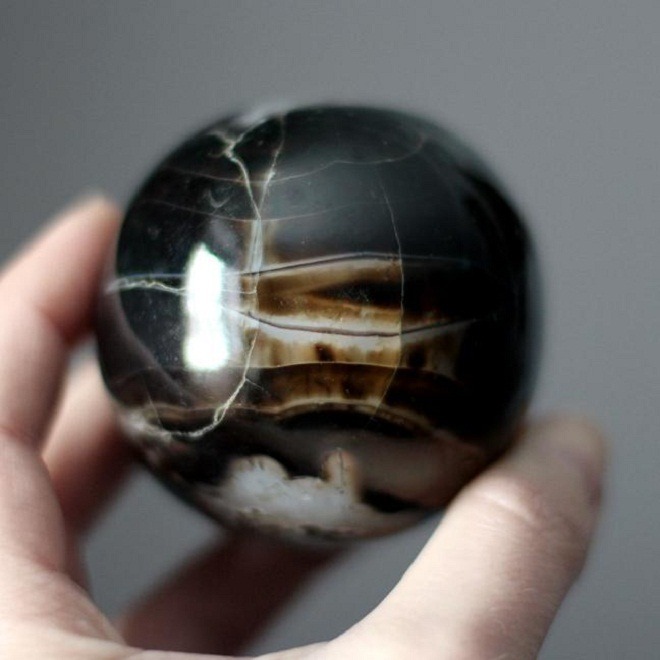 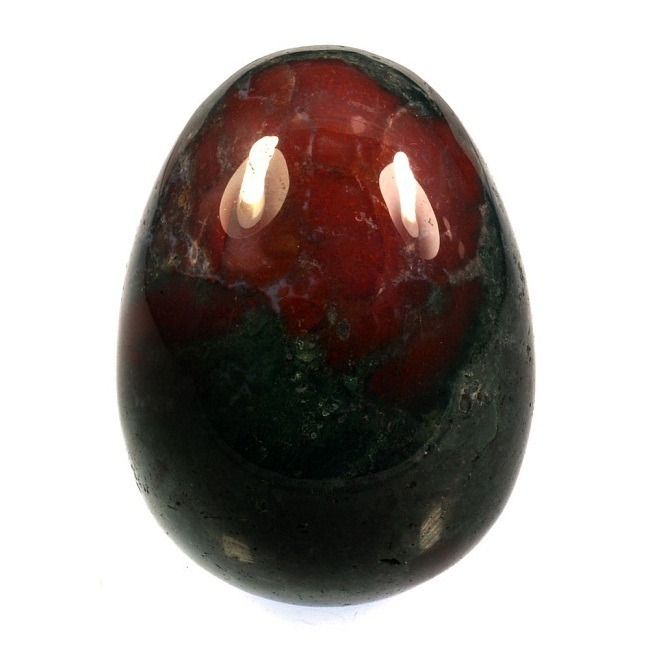 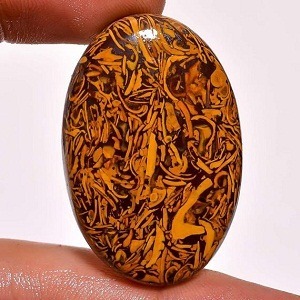 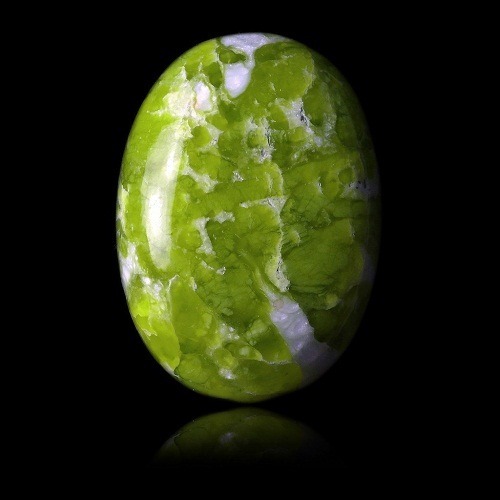 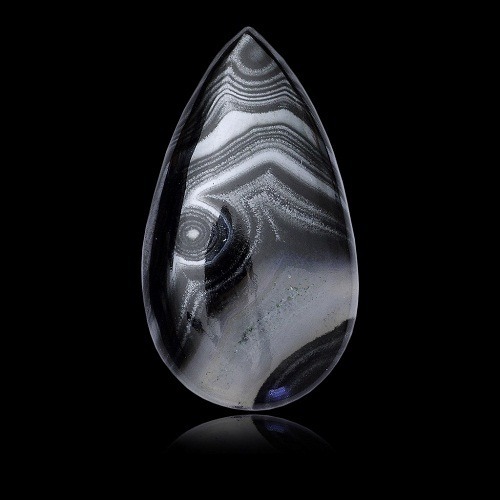 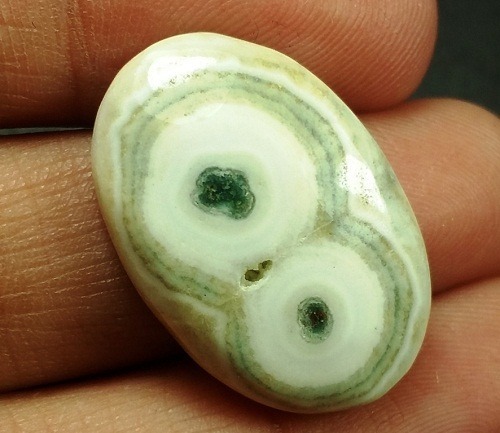 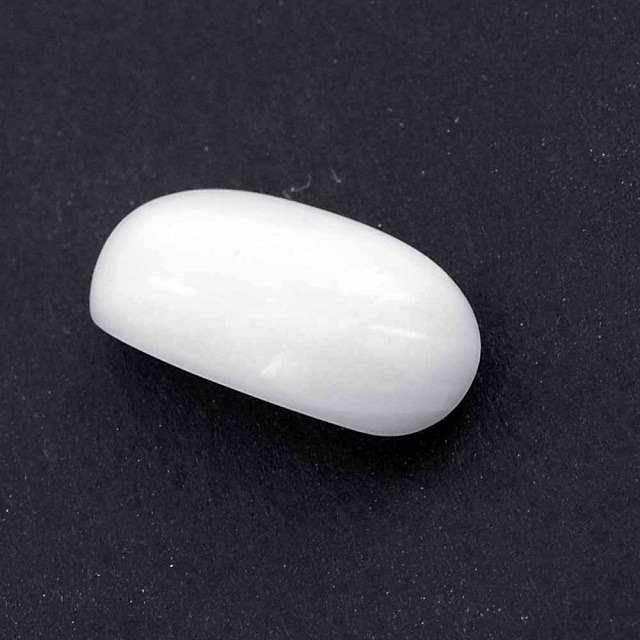 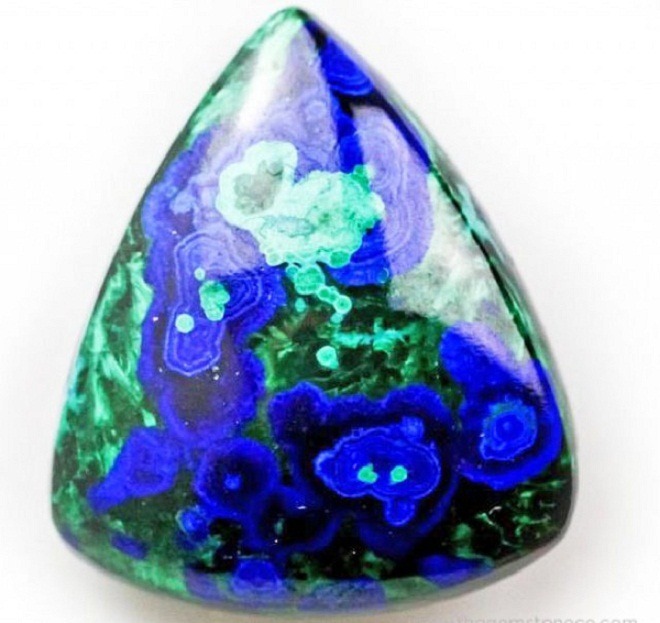 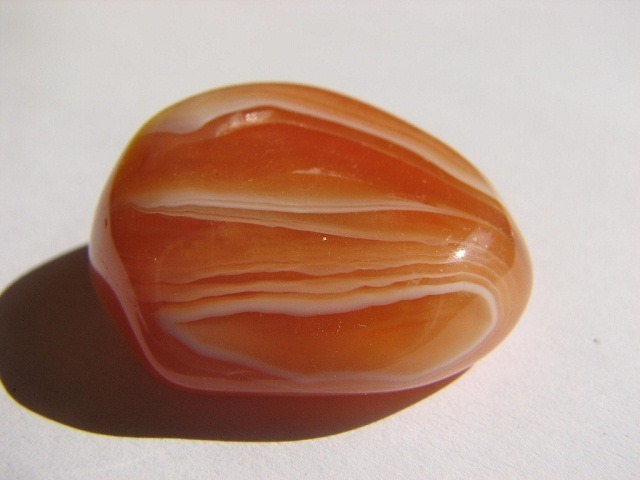 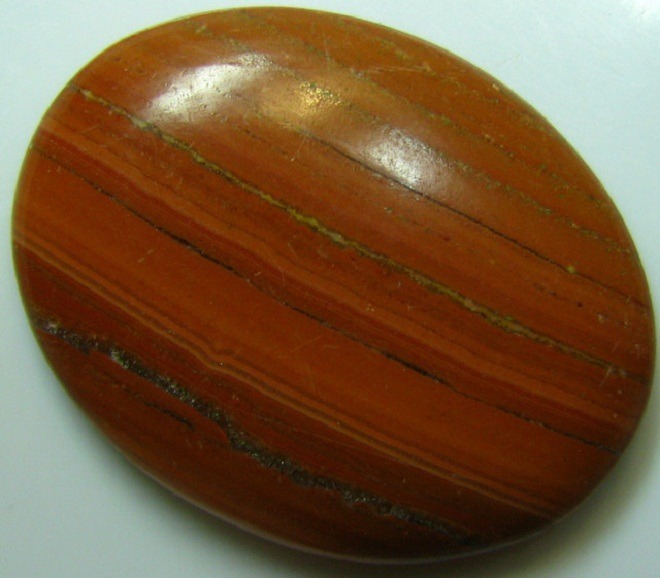 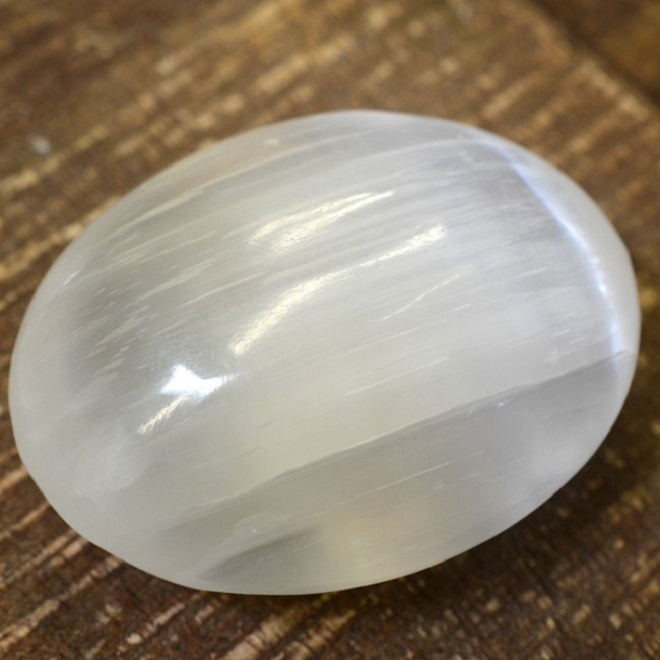 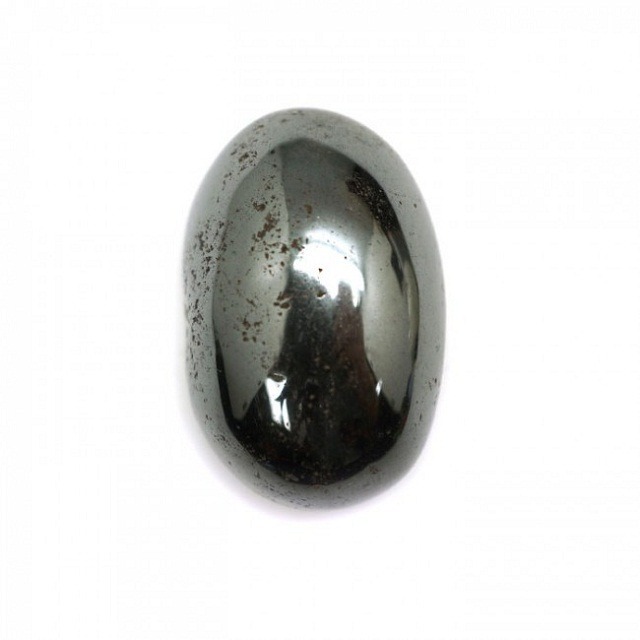 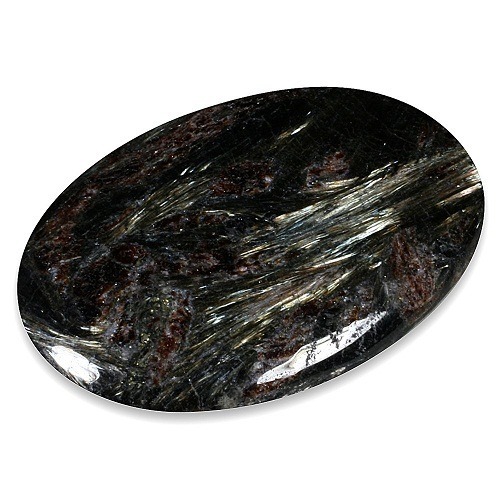 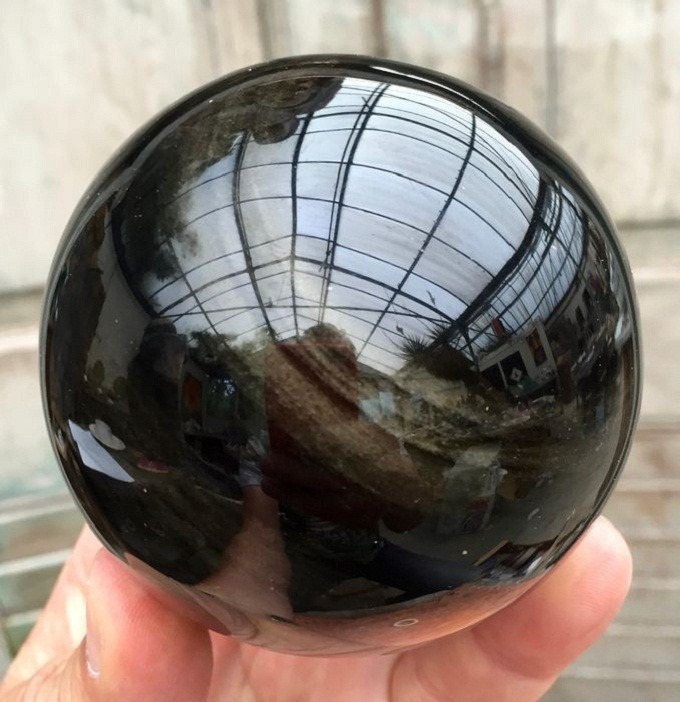 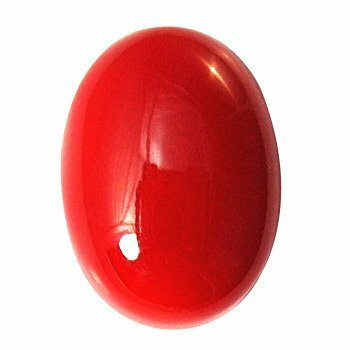 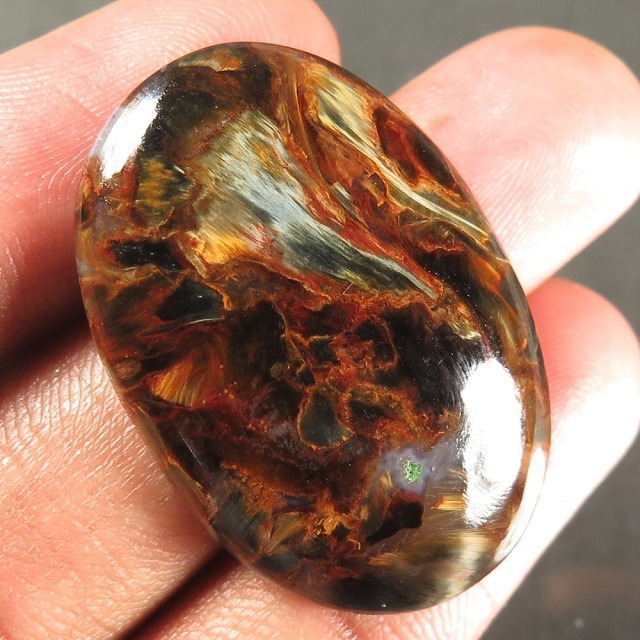 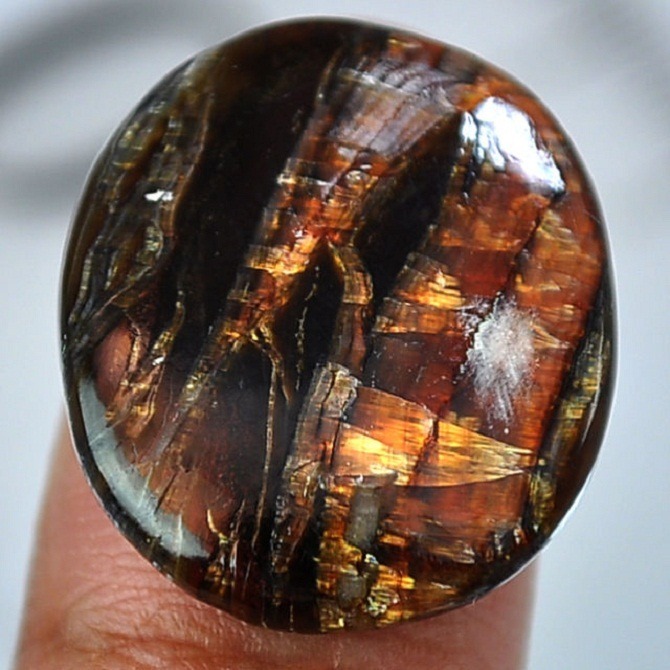 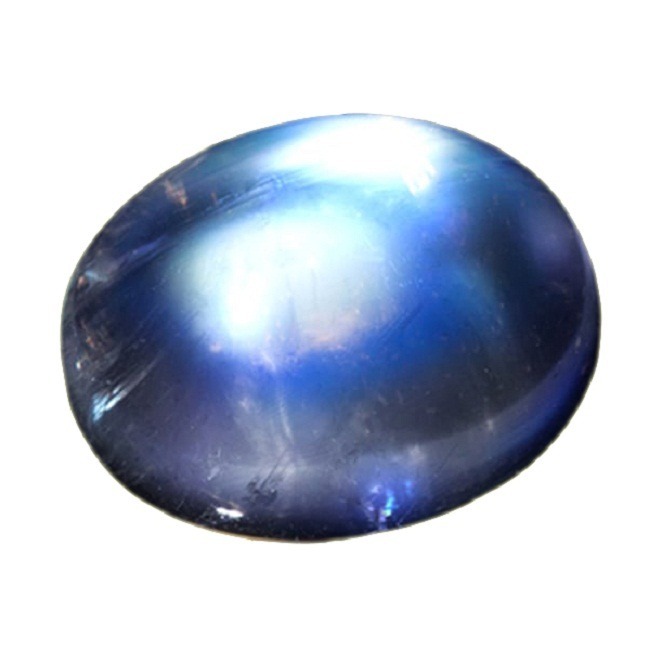 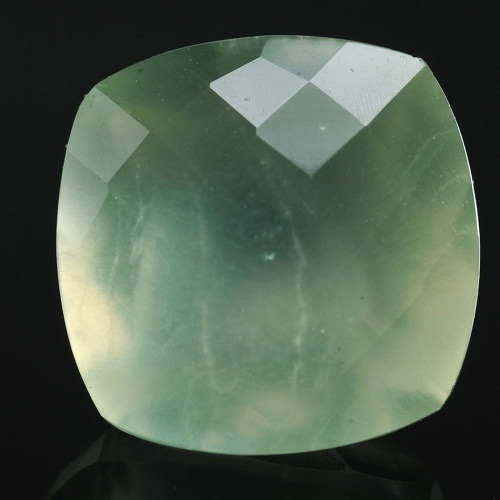 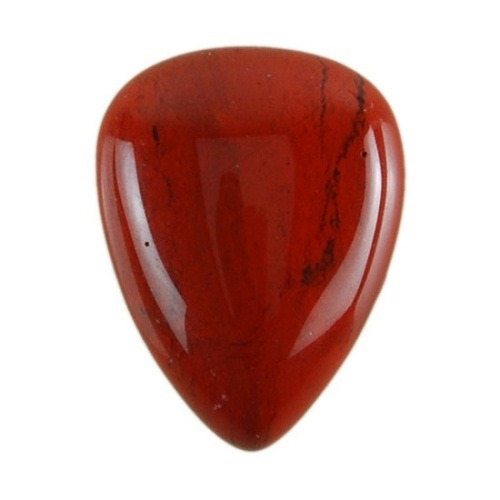 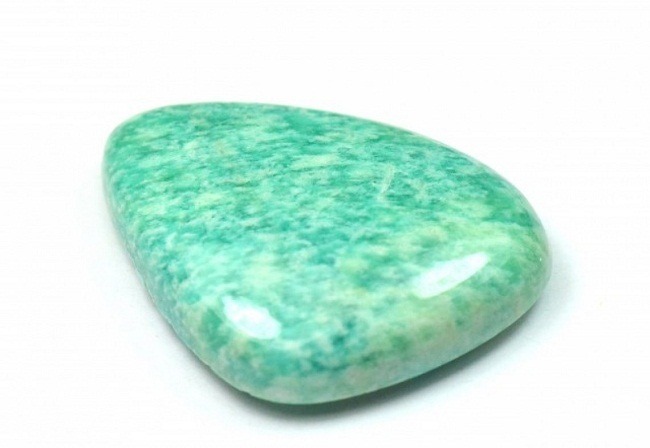 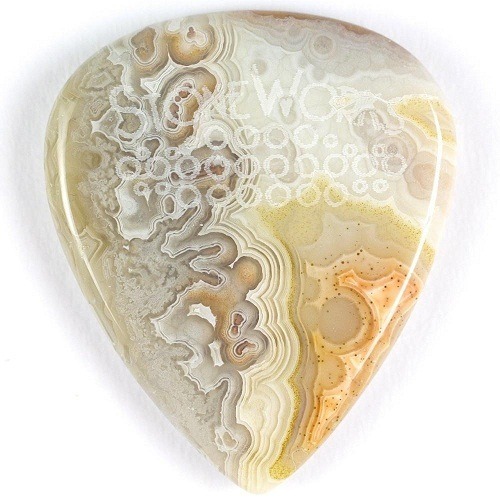 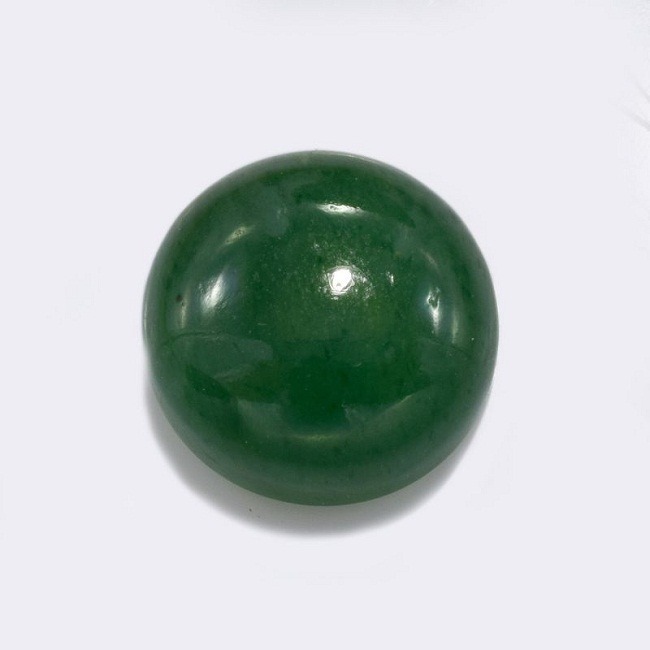 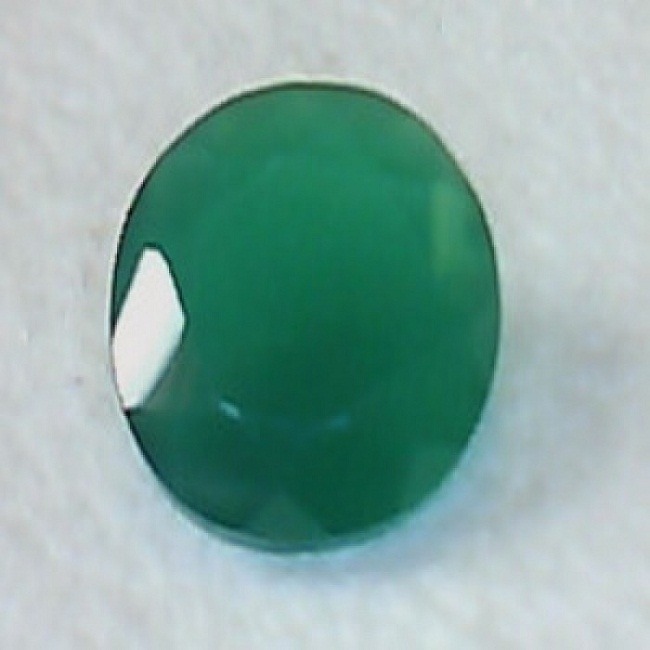 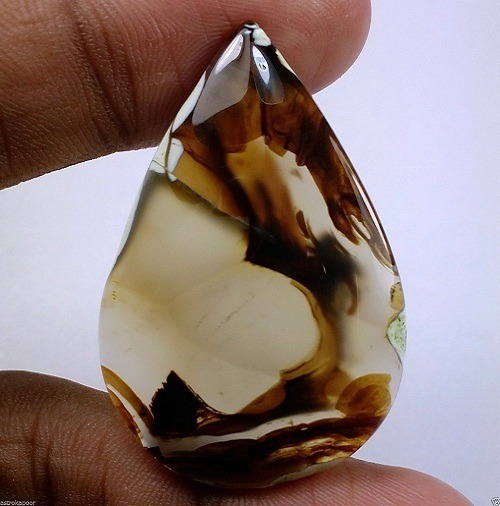 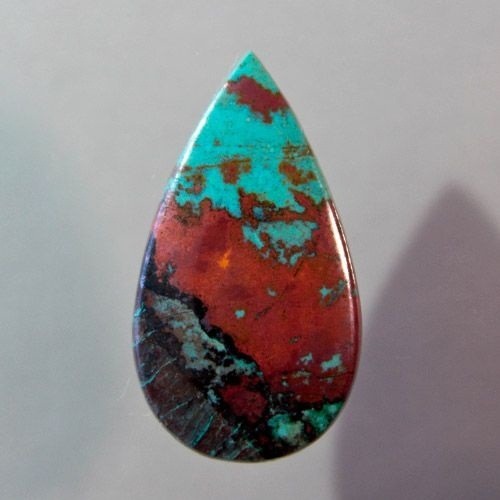 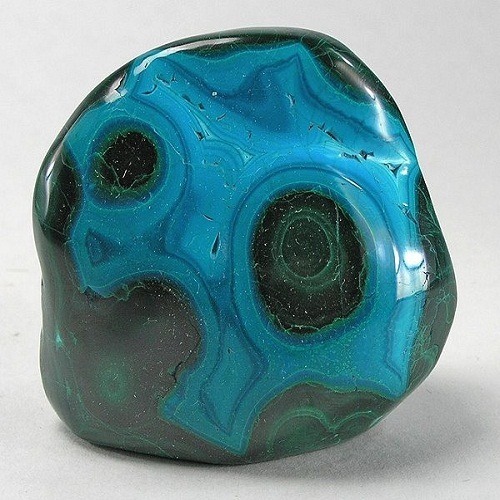 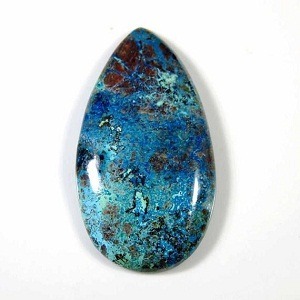 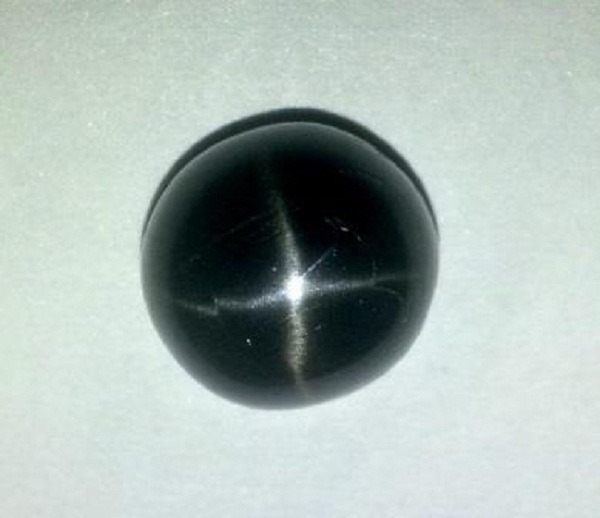 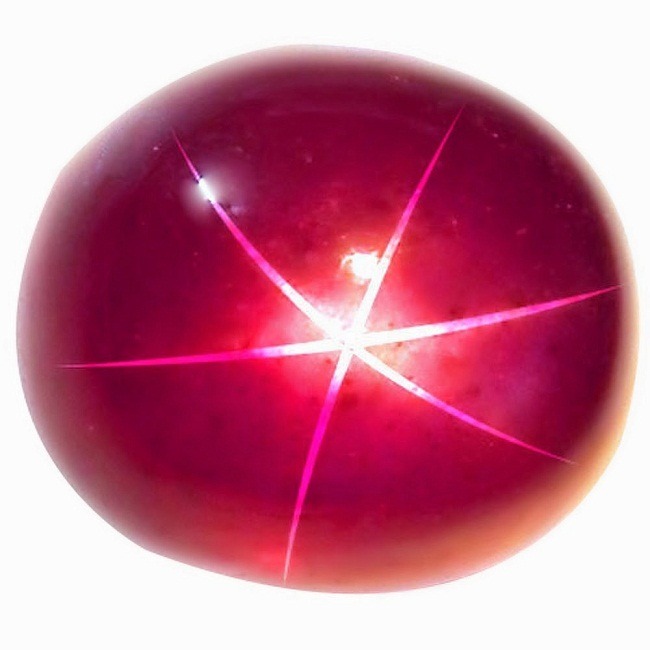 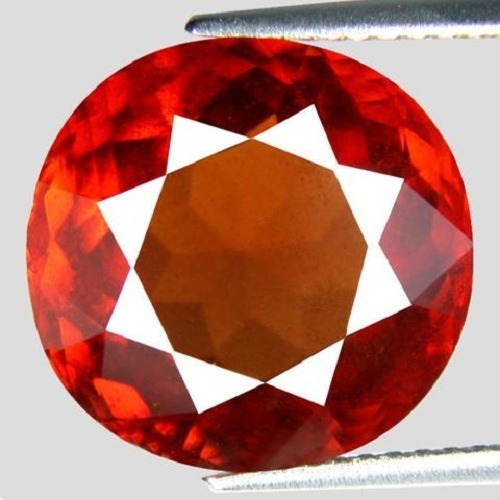 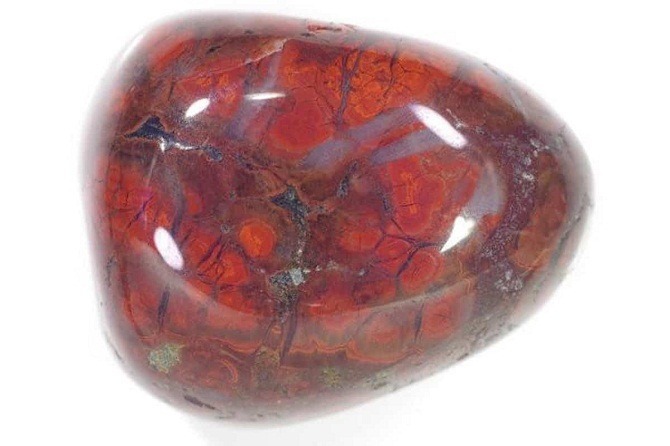 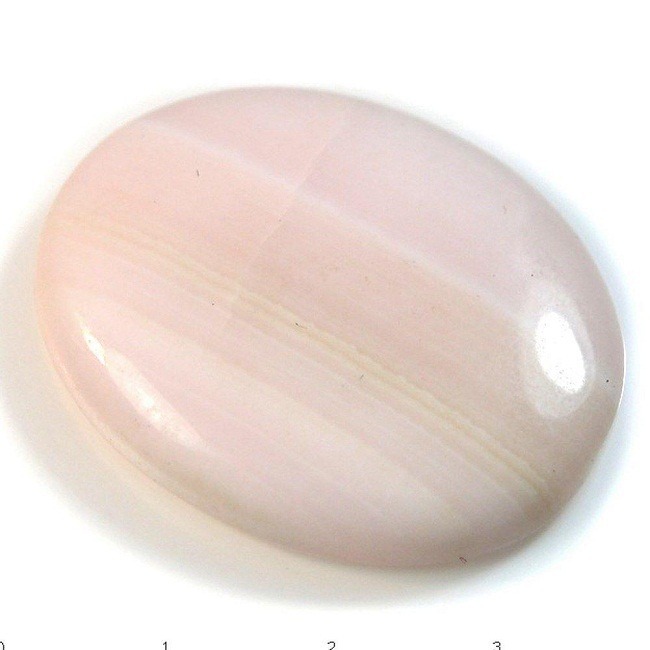 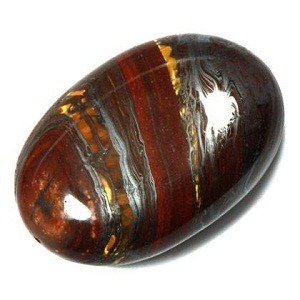 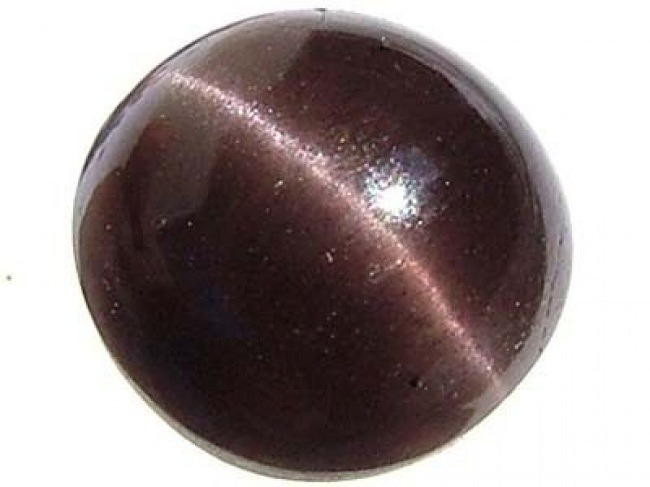 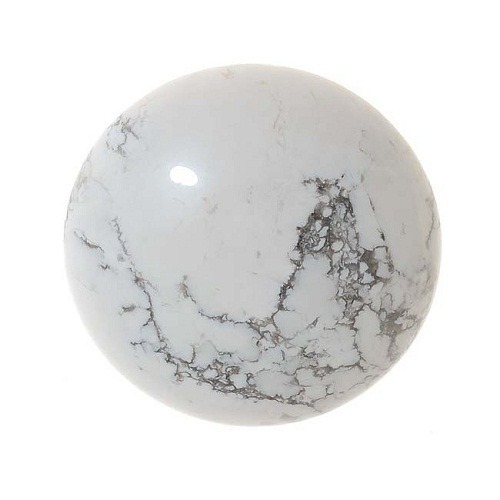 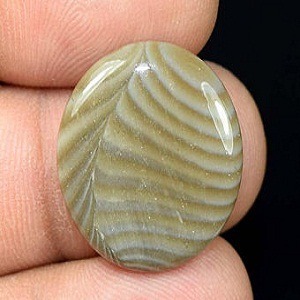 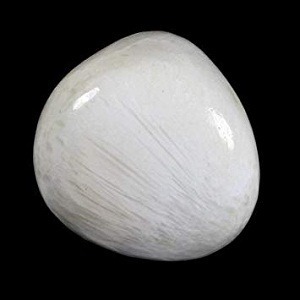 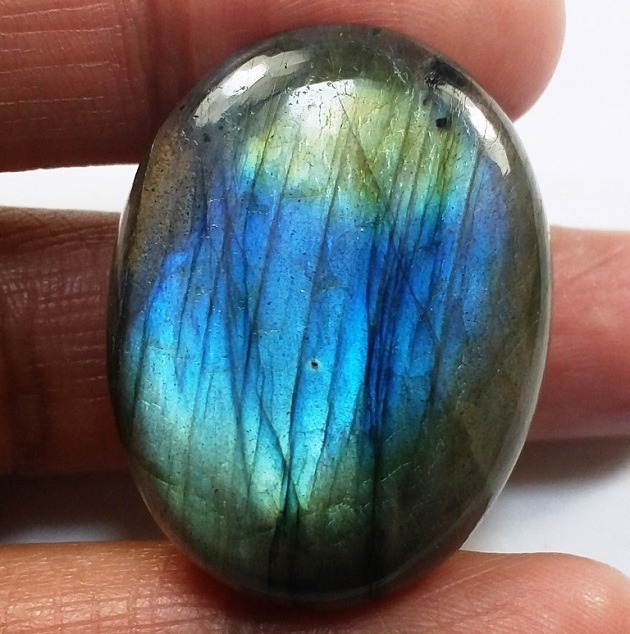 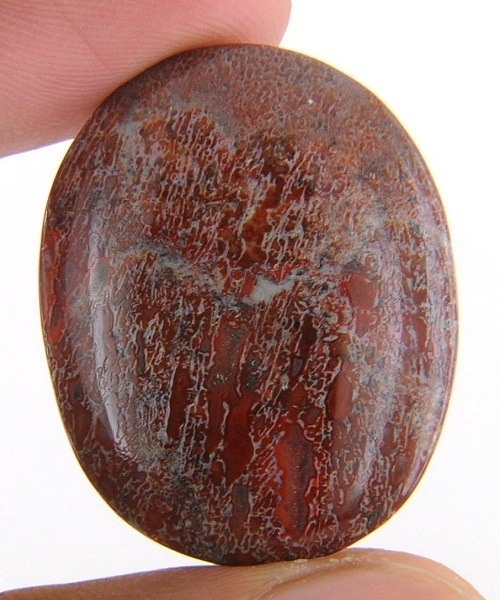 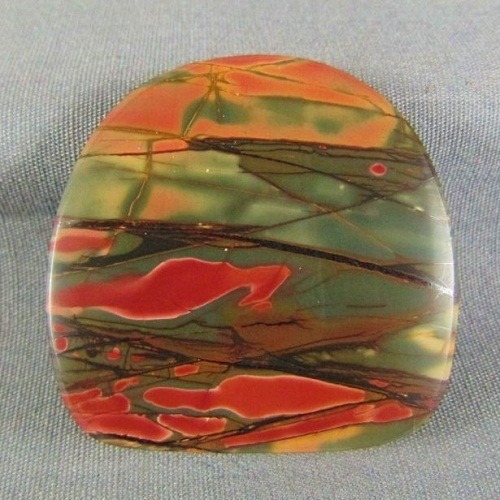 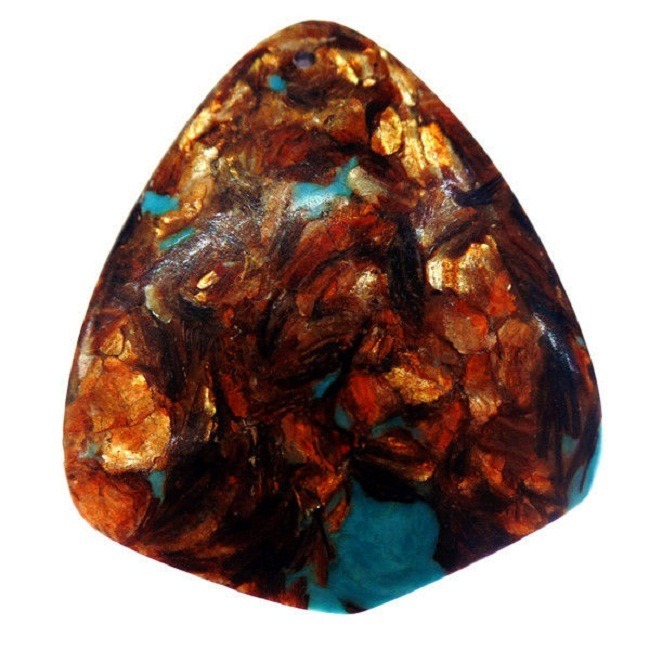 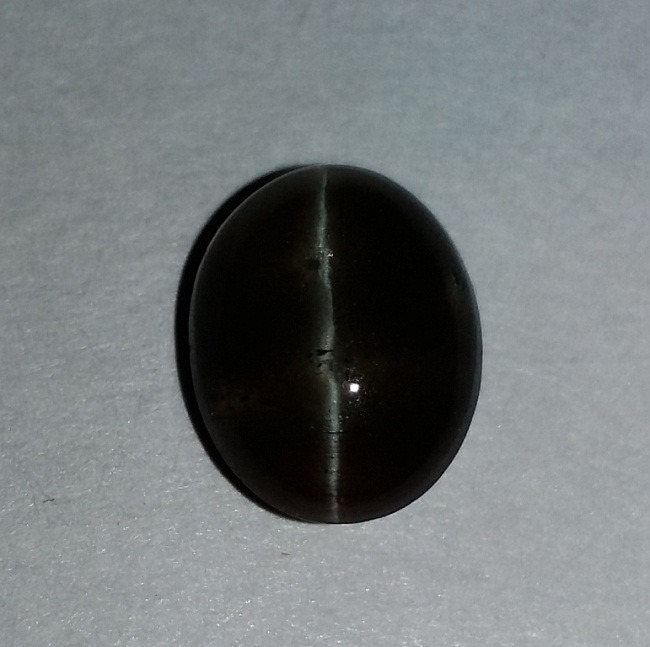 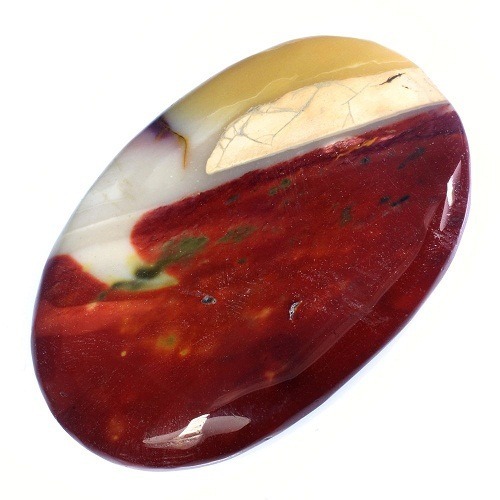 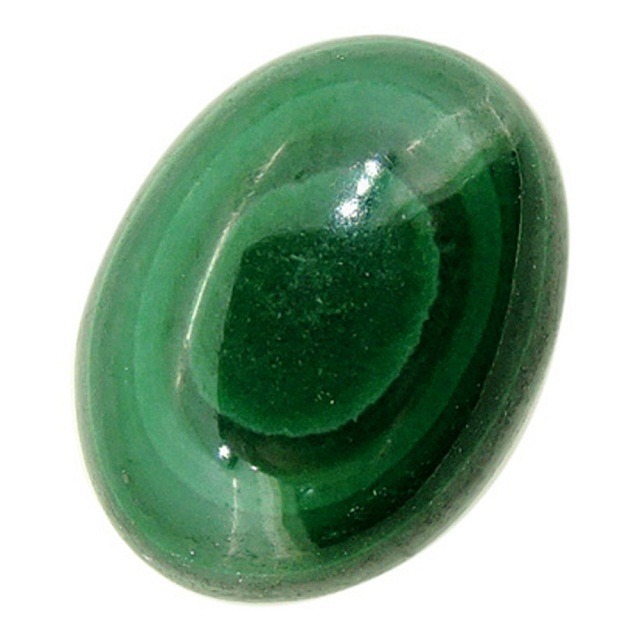 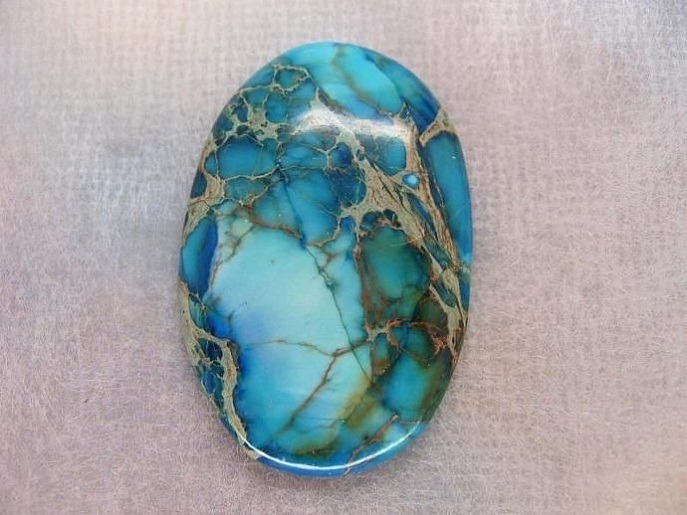 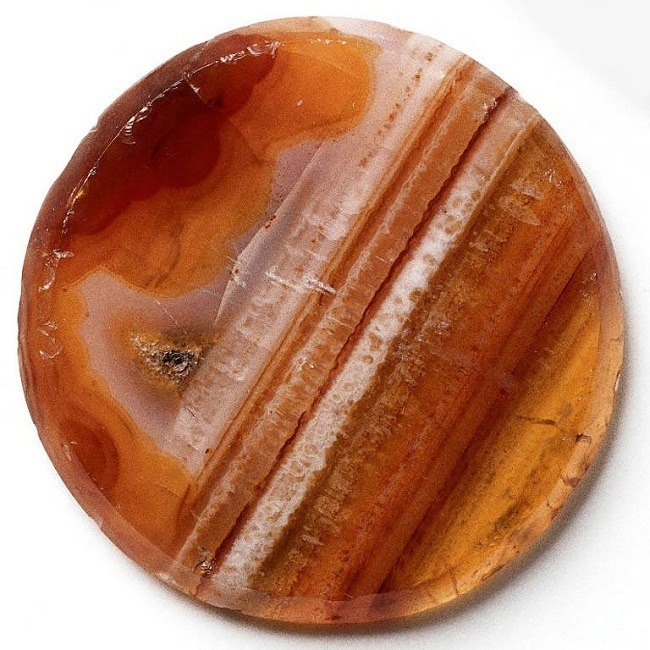 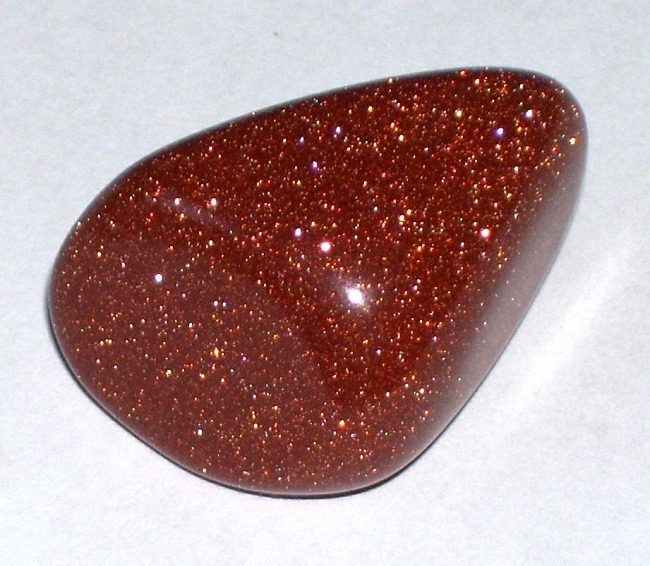 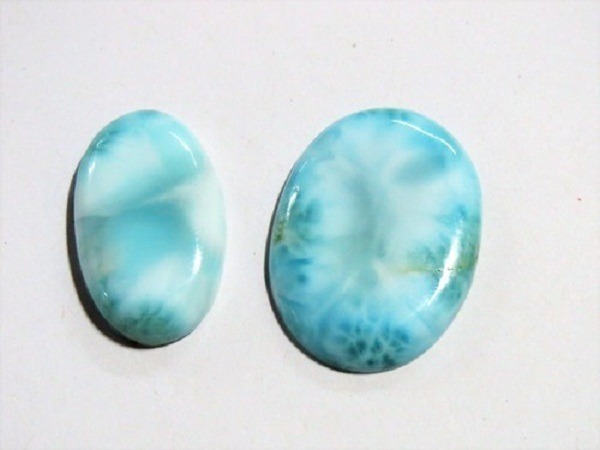 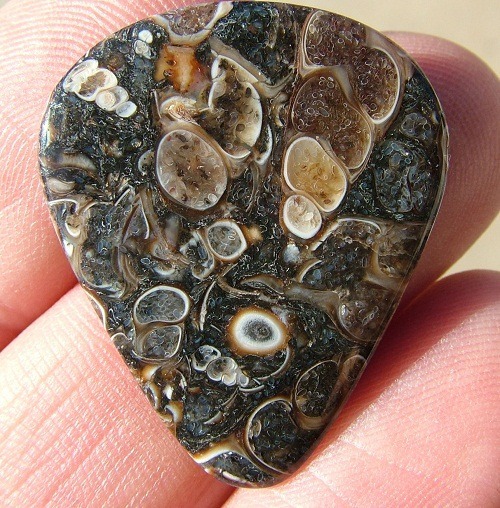 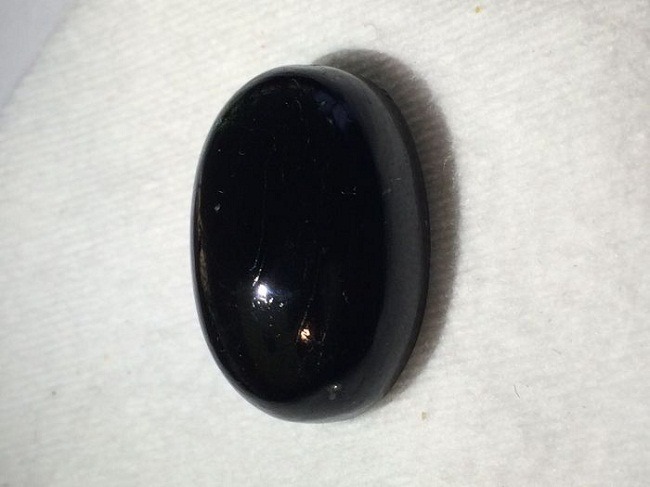 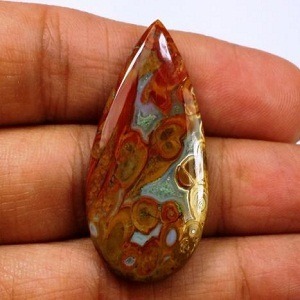 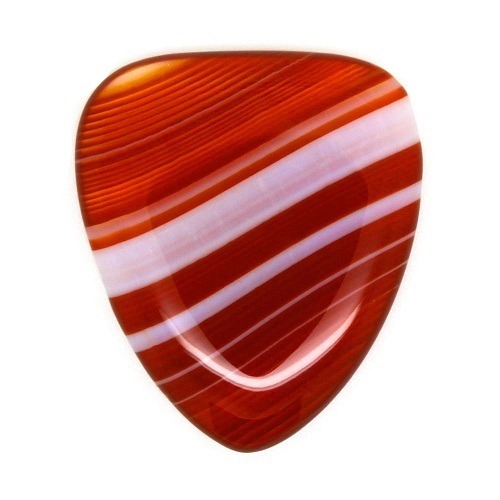 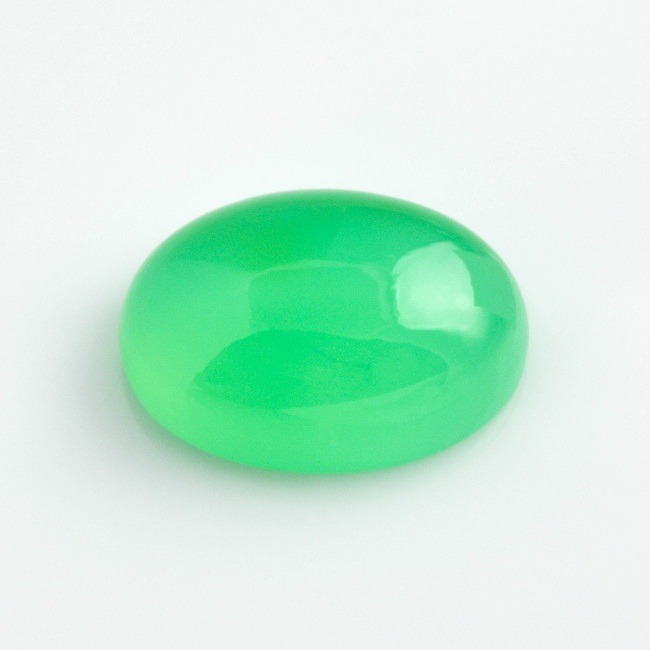 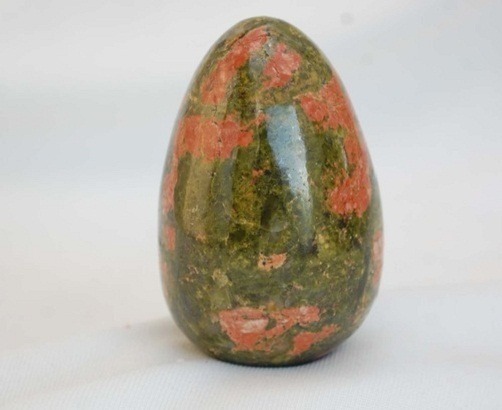 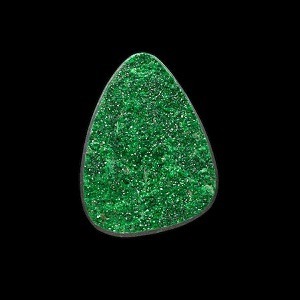 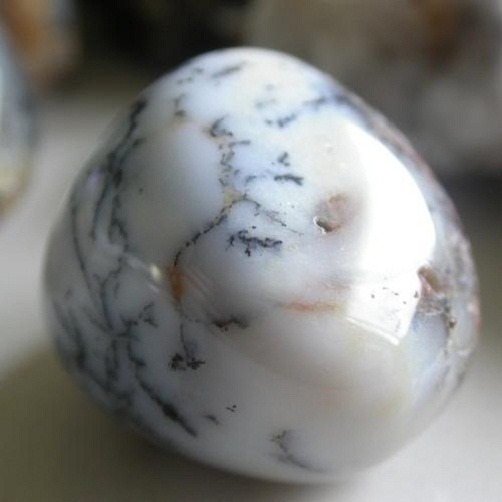 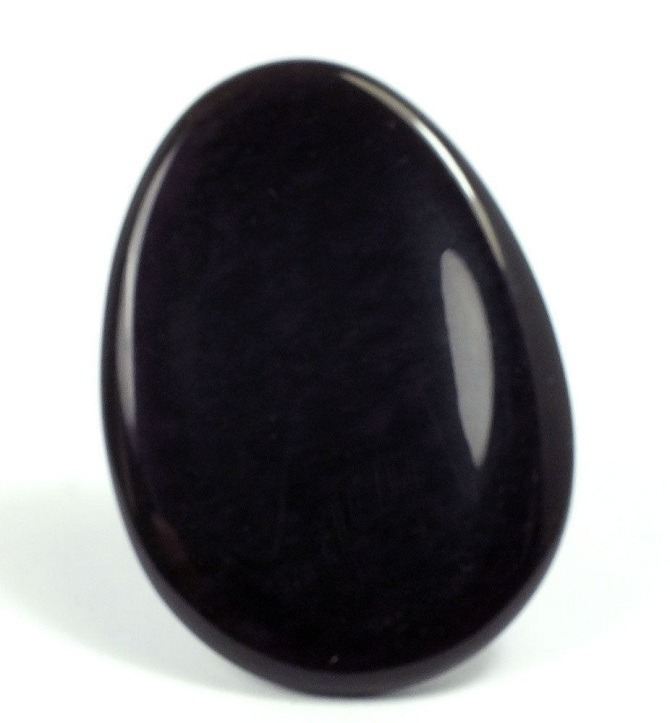 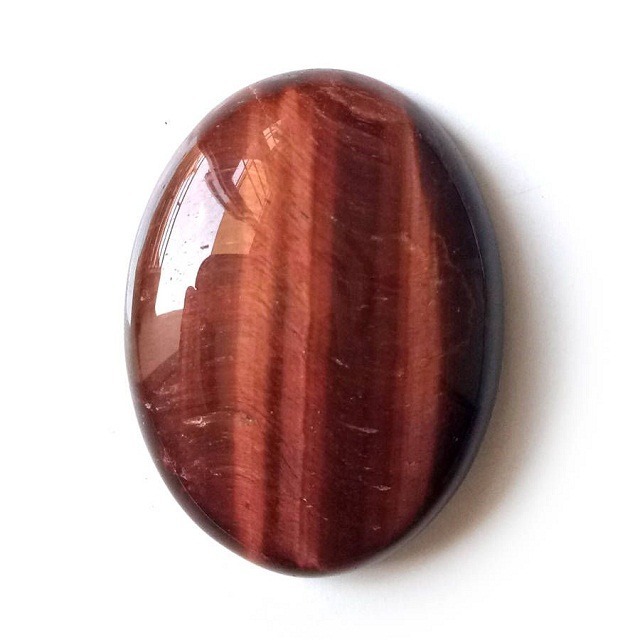 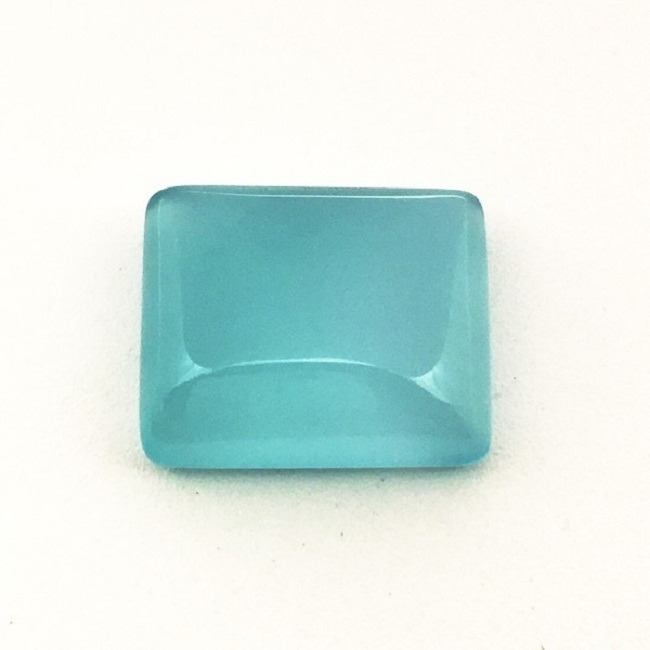 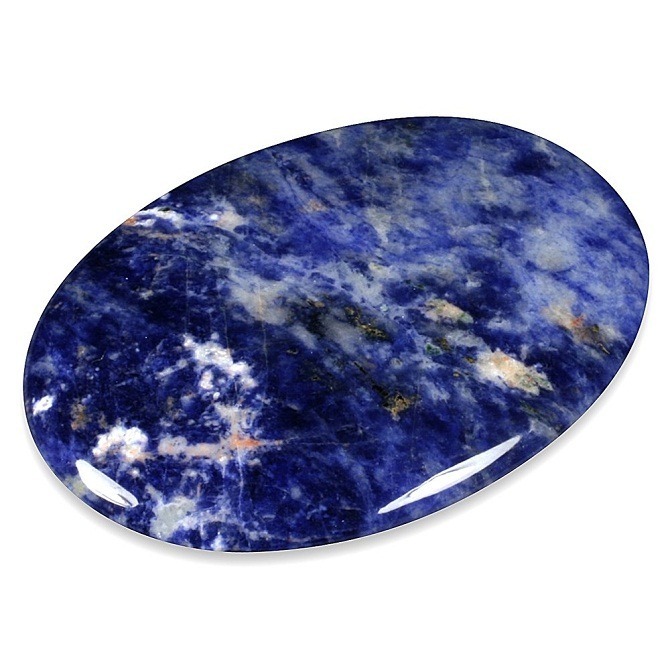 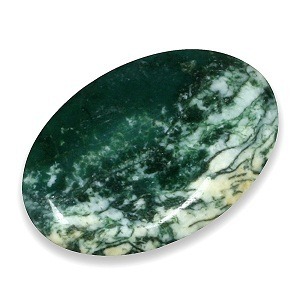 Cat’s eye Scapolite has a very distinct and clear eye with cabochon cut. 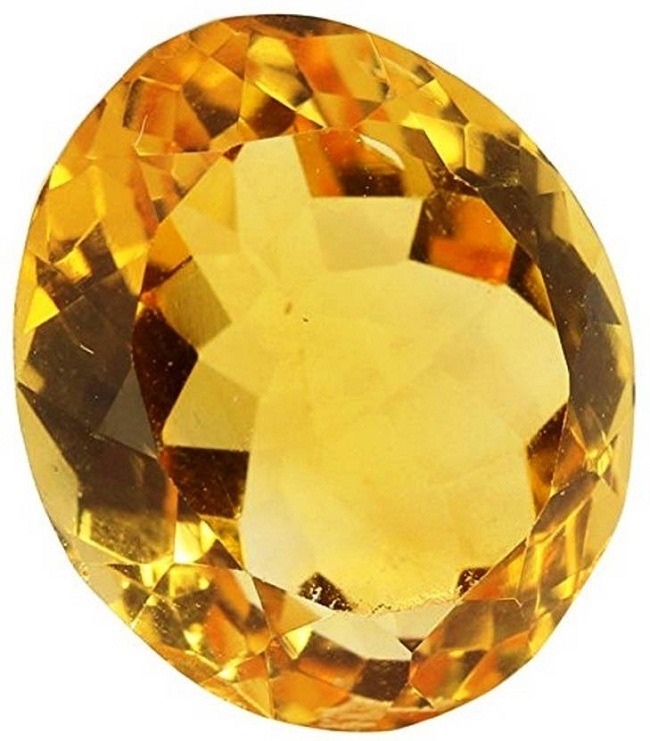 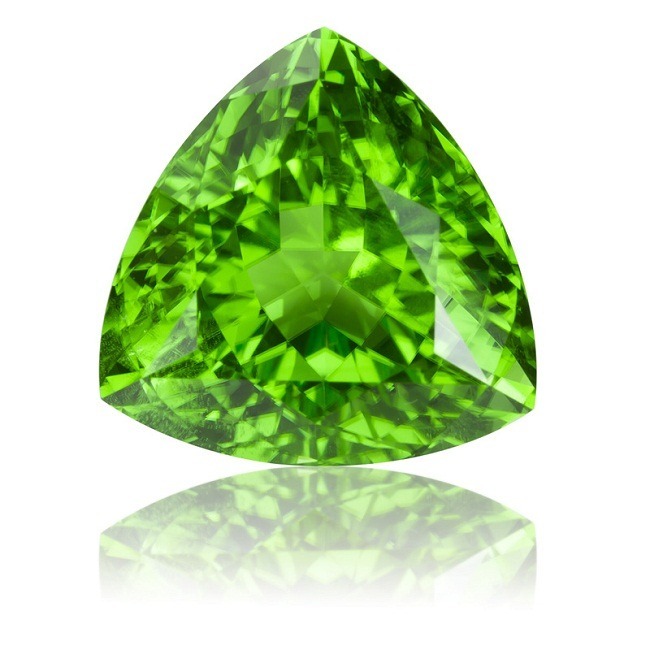 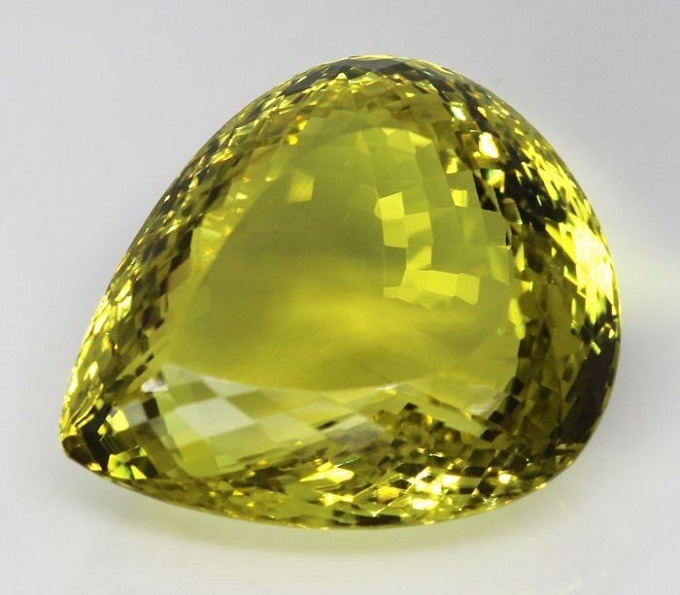 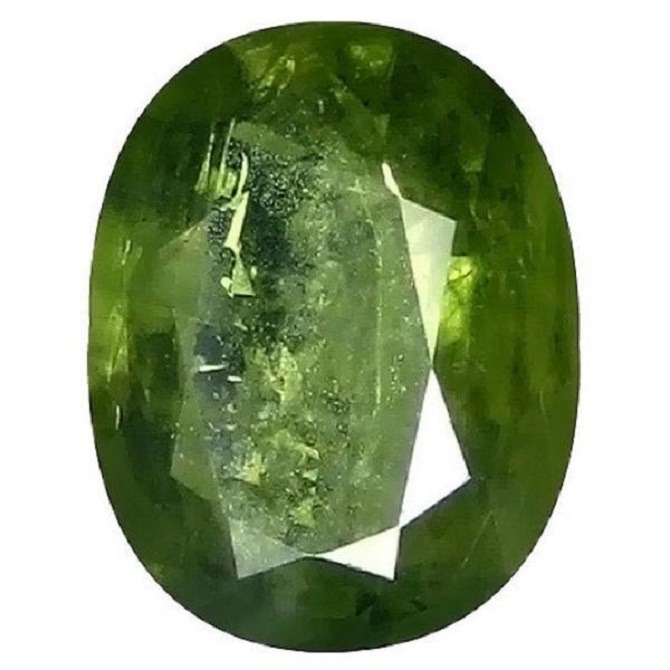 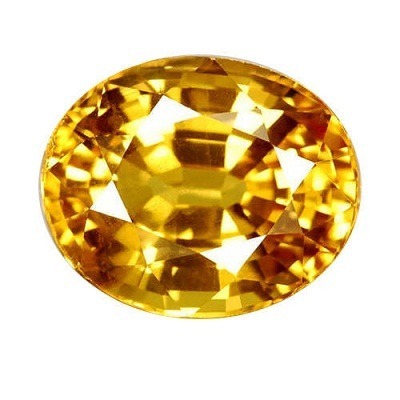 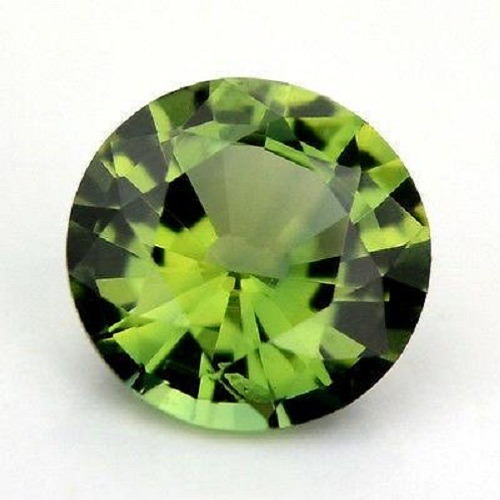 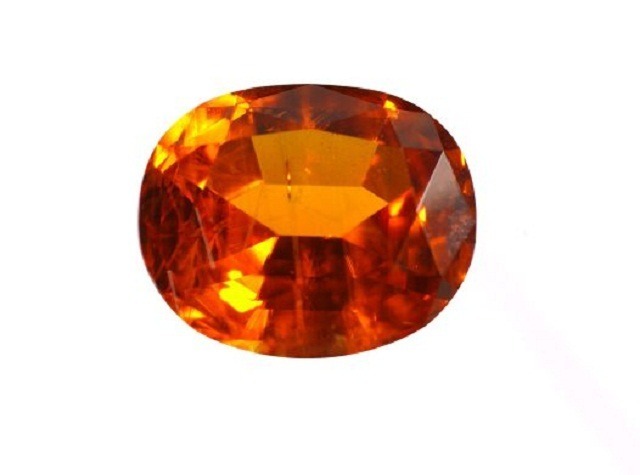 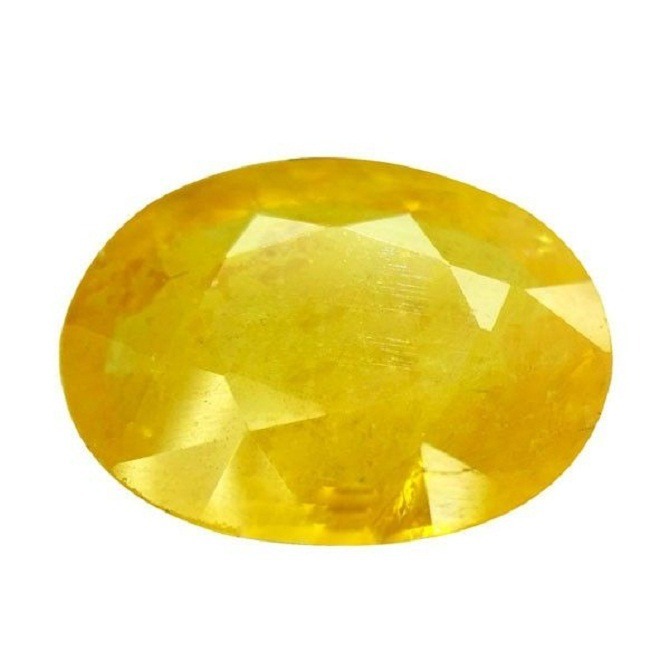 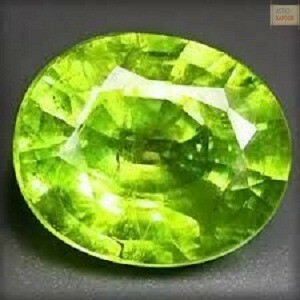 The most common color of Scapolite is honey lemon yellow color. 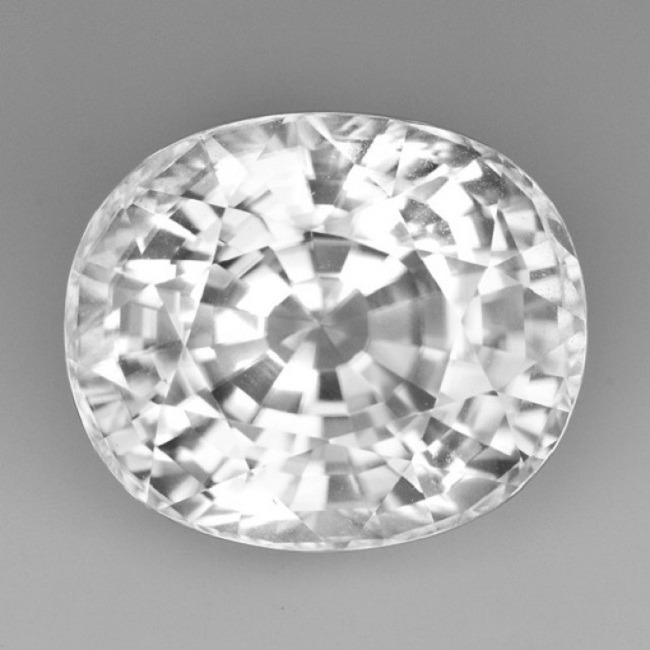 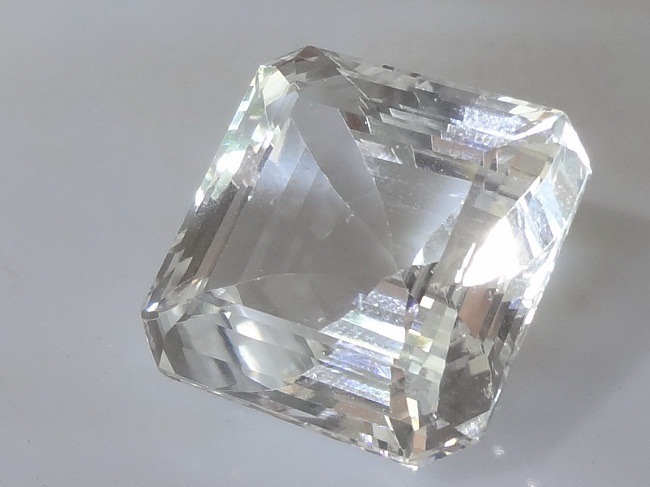 Scapolite is transparent to translucent in appearance. 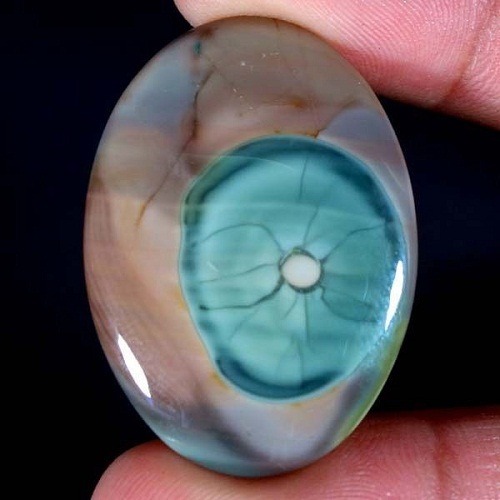 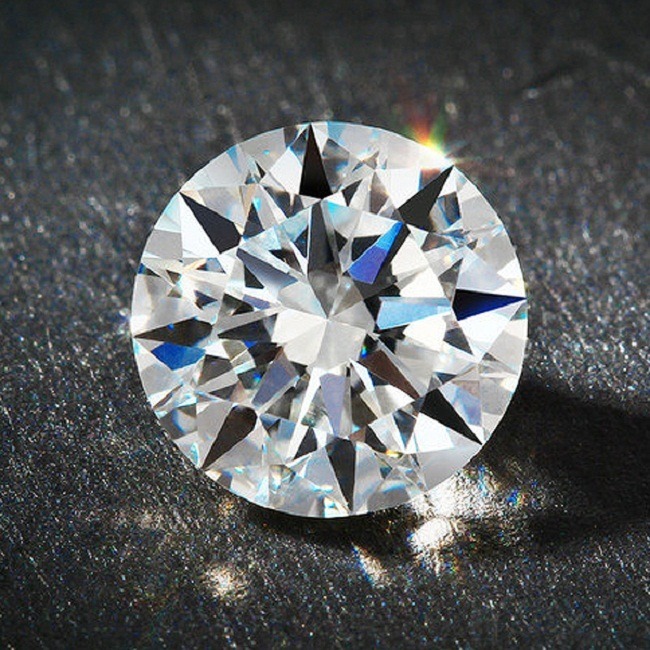 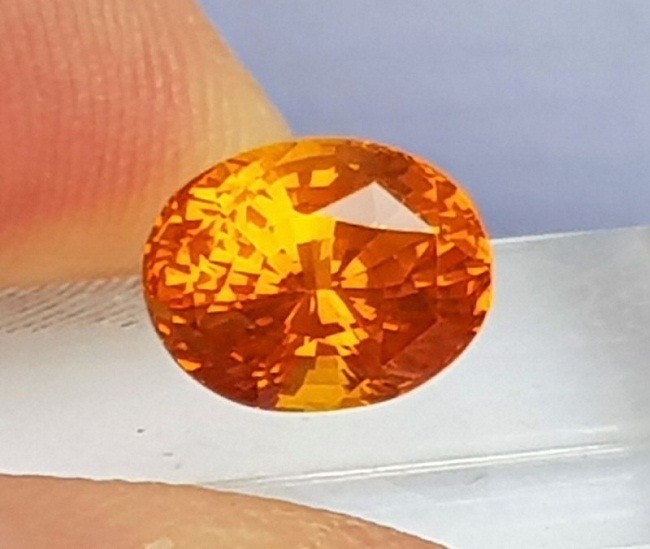 Sometimes inclusions are found in the larger stones. 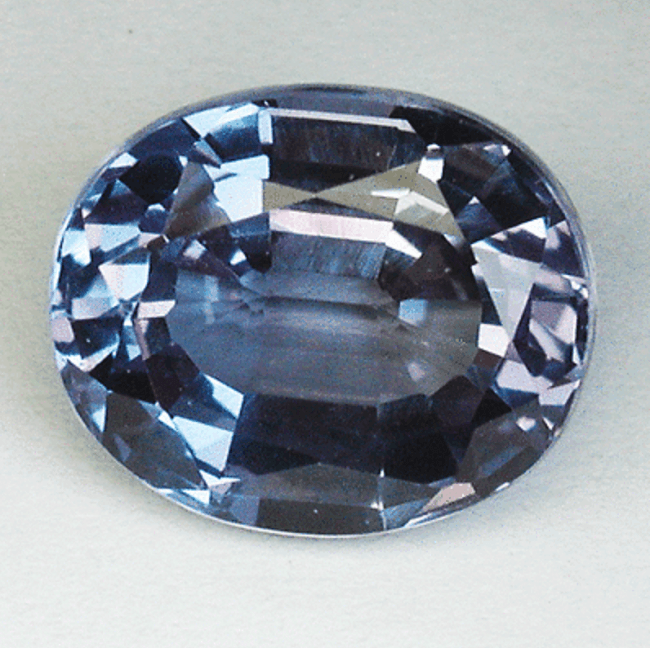 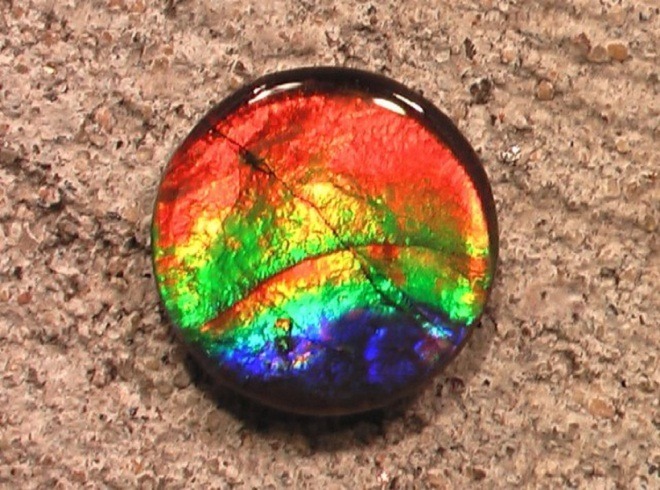 Scapolite shows a vitreous luster, when cut and polished. 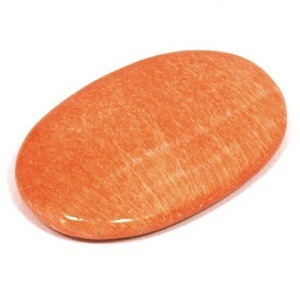 This stone is not treated or heated. 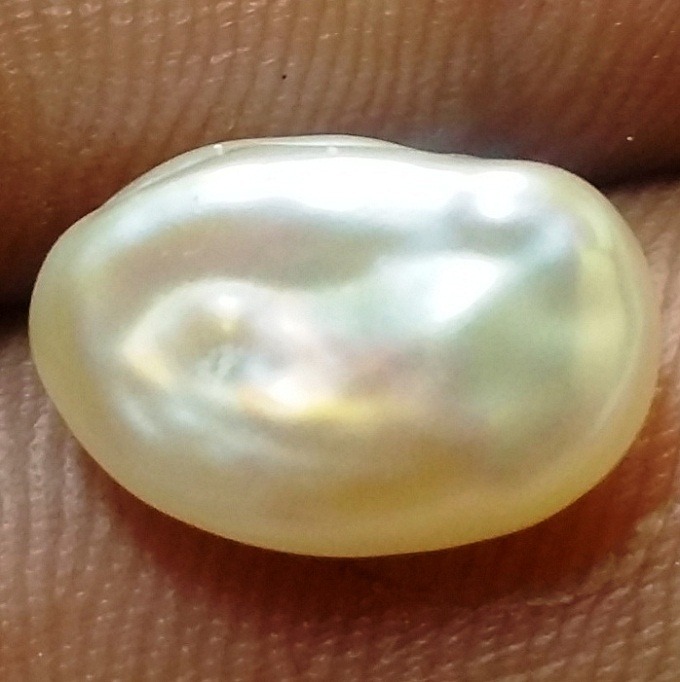 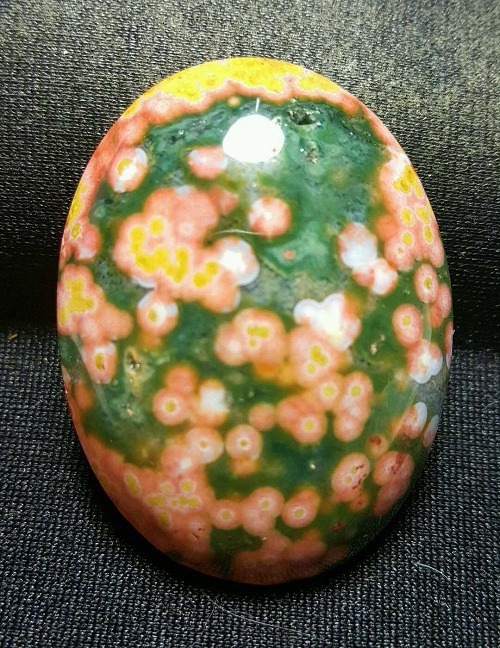 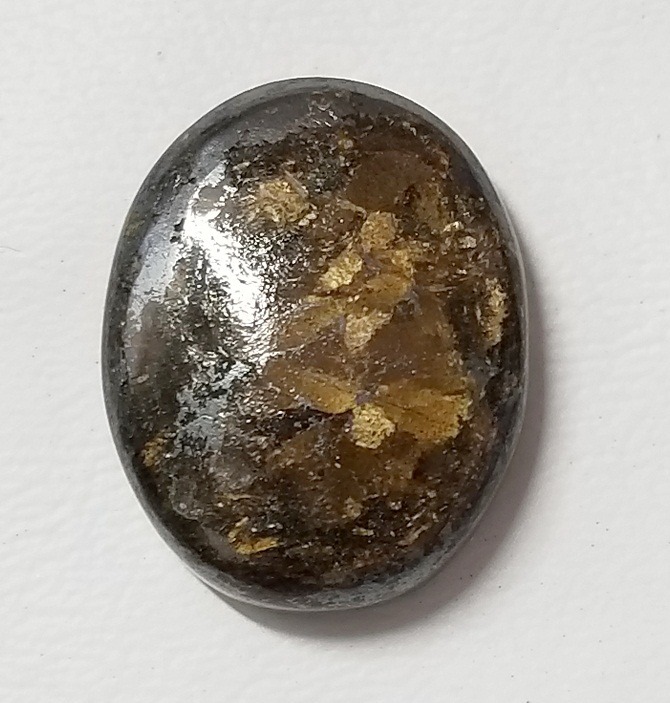 Untreated Scapolite usually appears as yellow in color. 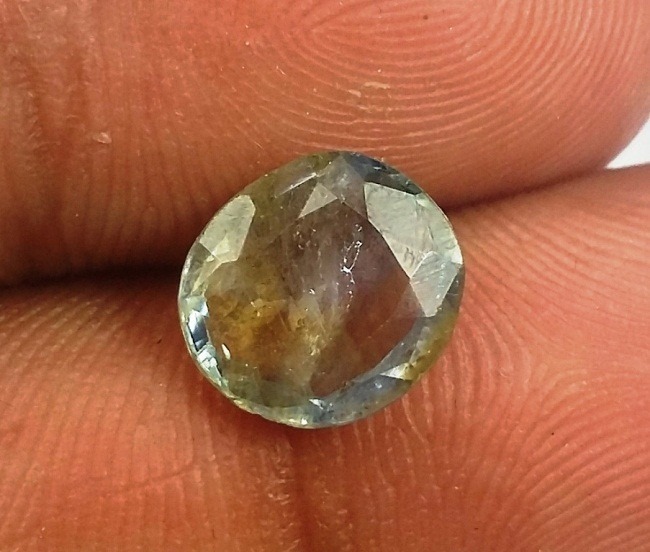 Treated Scapolite gemstones fade with the exposure to heat and light. 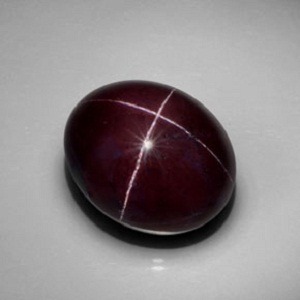 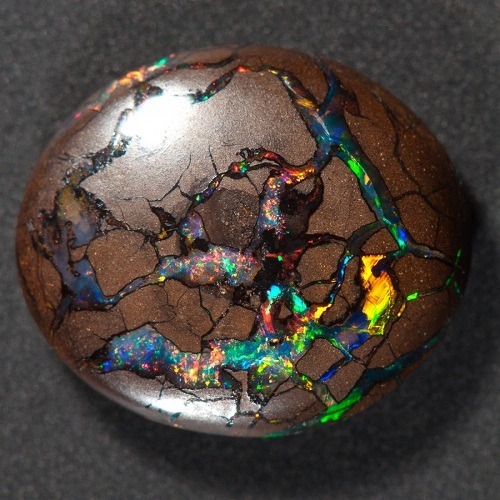 Scapolite is a stone of purpose and new beginnings. 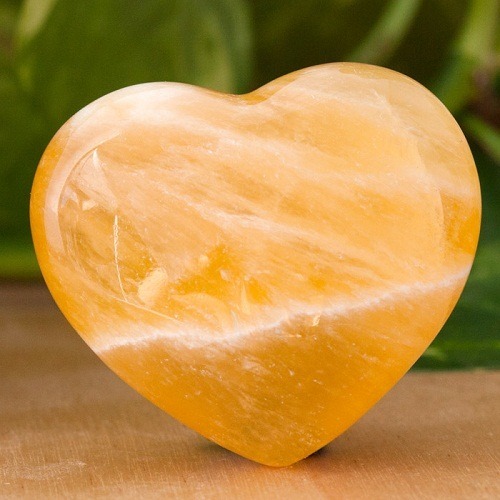 It increases self discipline and will power. 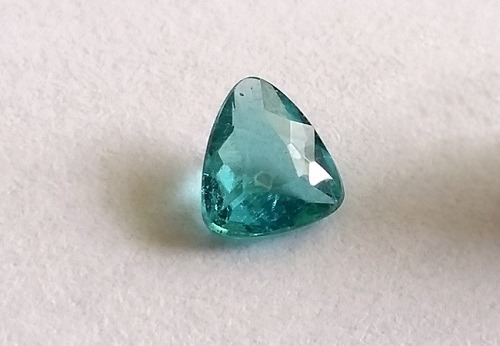 The different color Scapolite exhibits different properties. 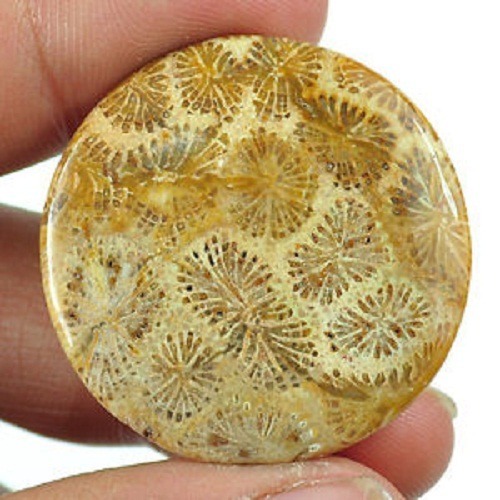 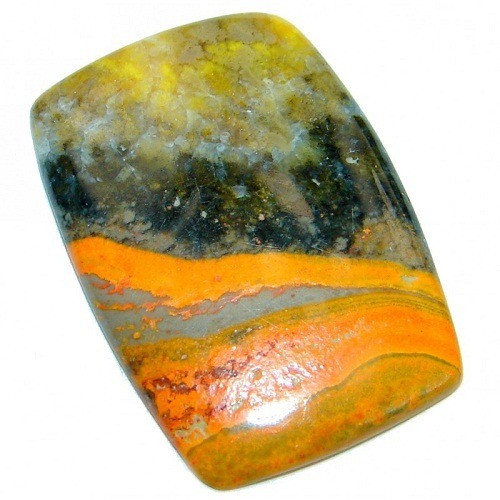 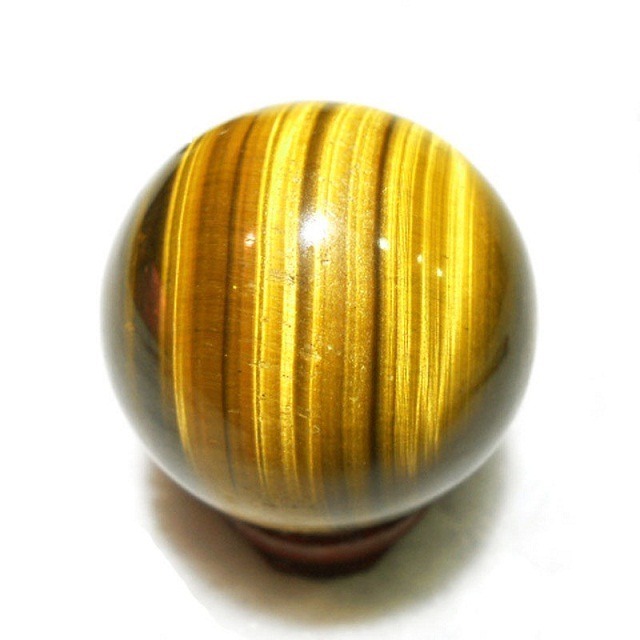 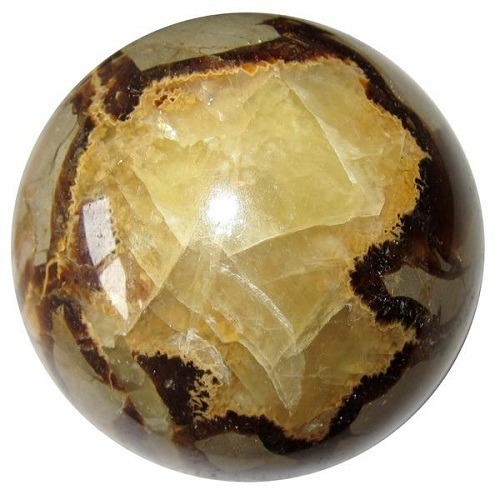 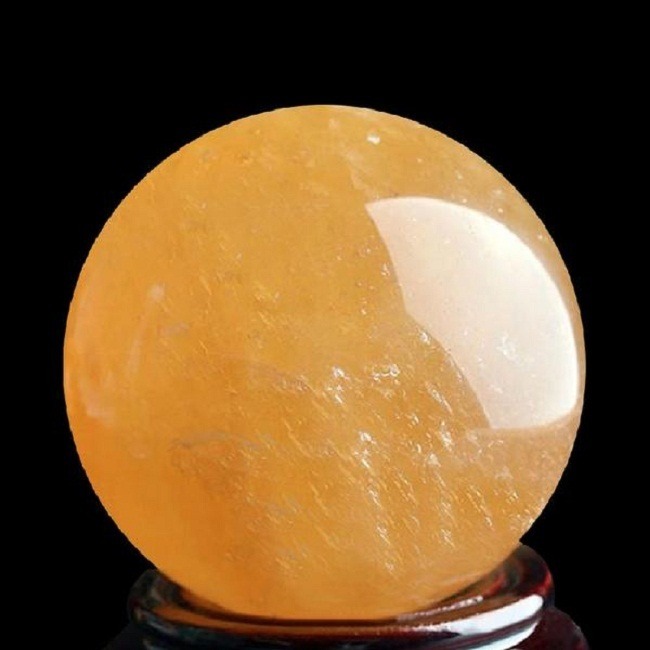 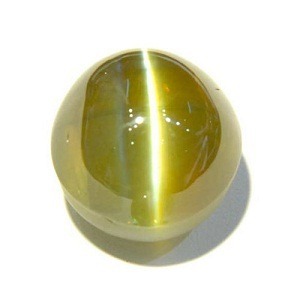 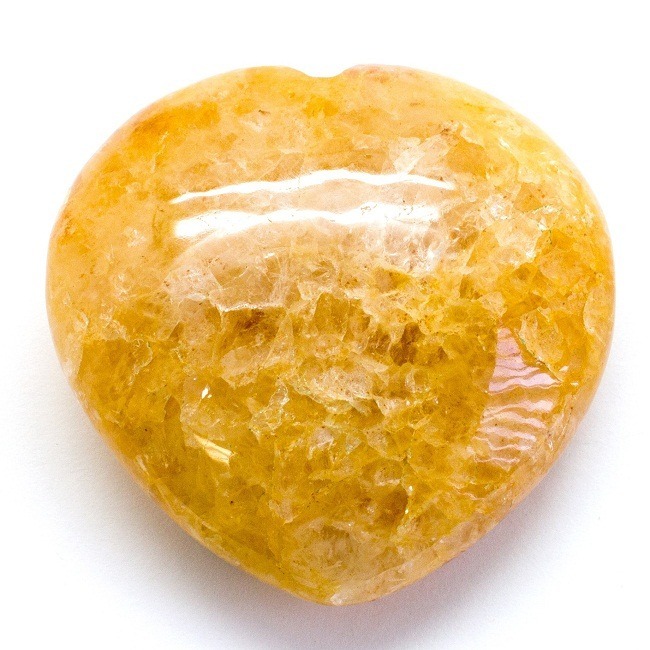 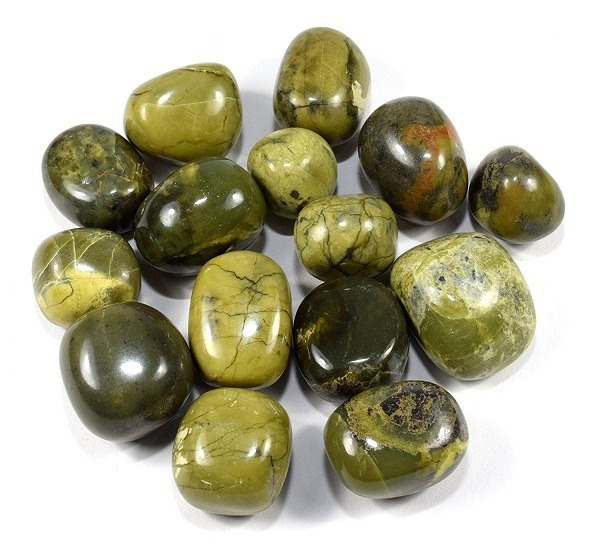 Yellow color stone shows prosperity through solar plexus. 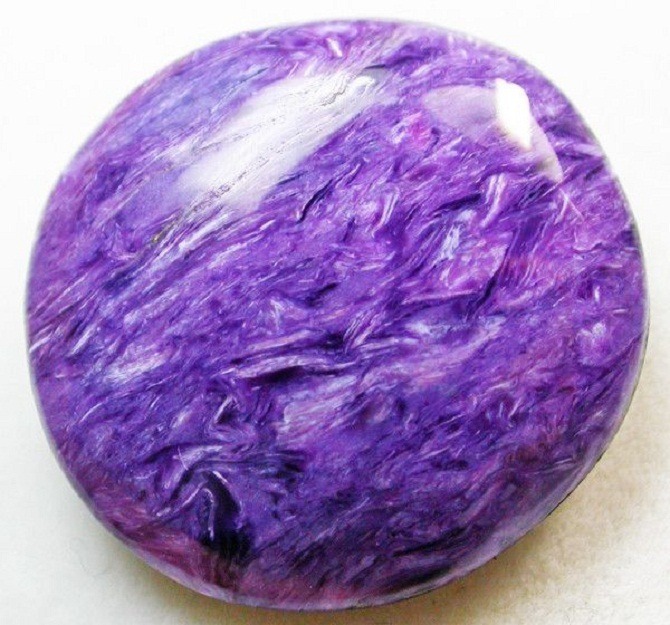 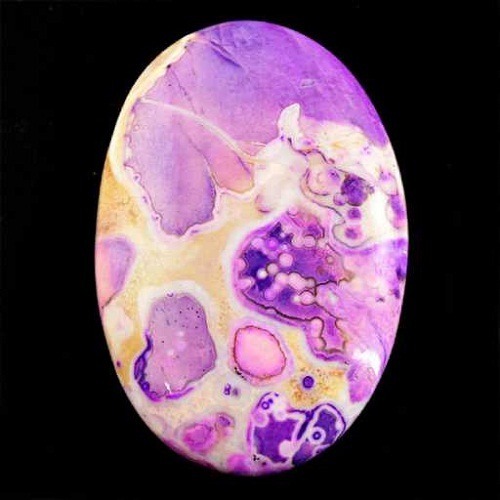 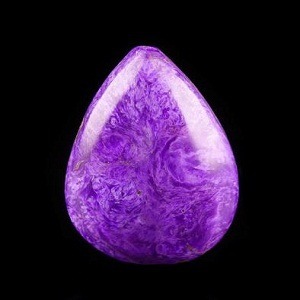 Purple and gray white stone works with the crown chakra. 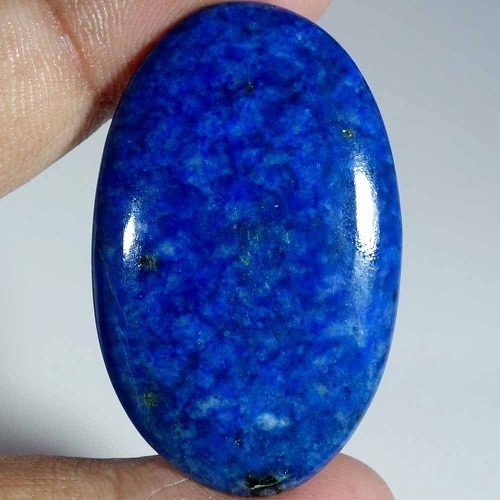 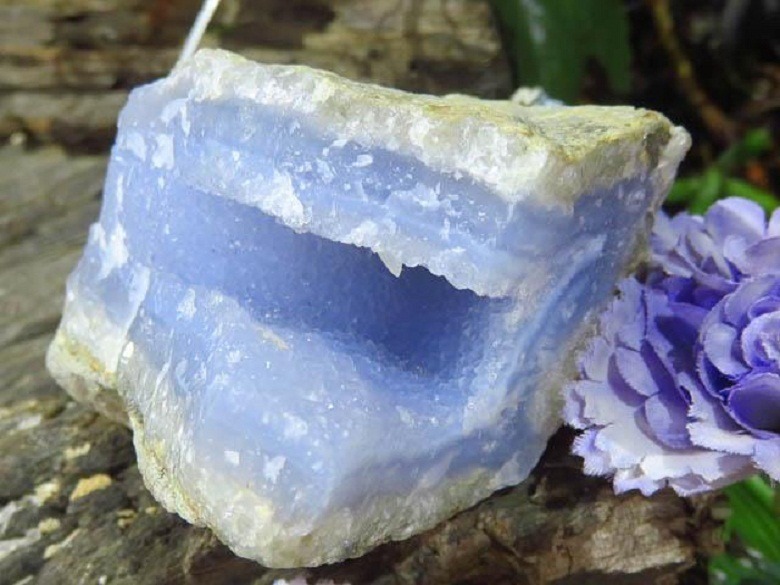 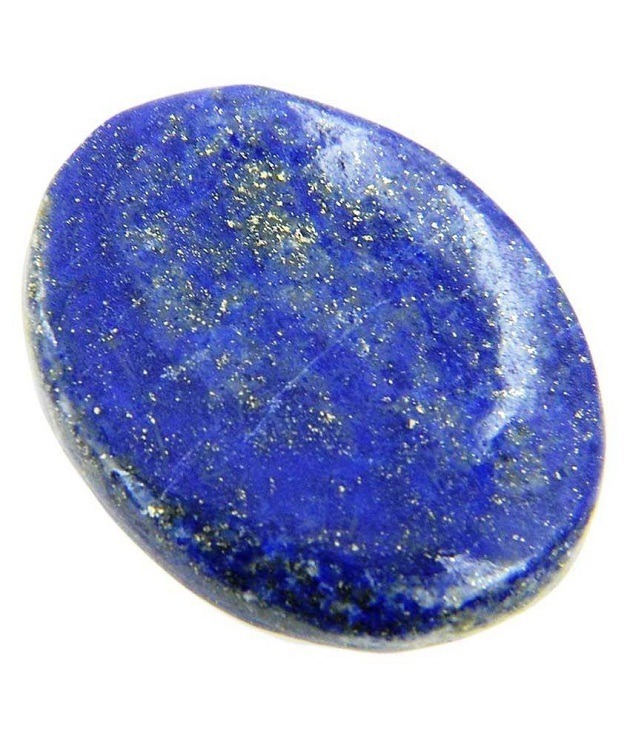 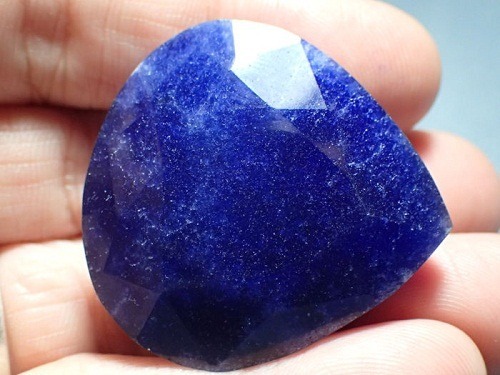 Blue Scapolite cures the throat chakra. 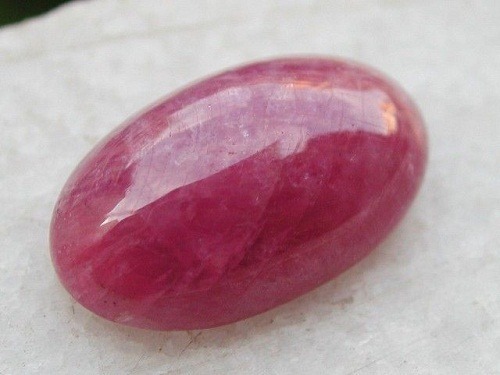 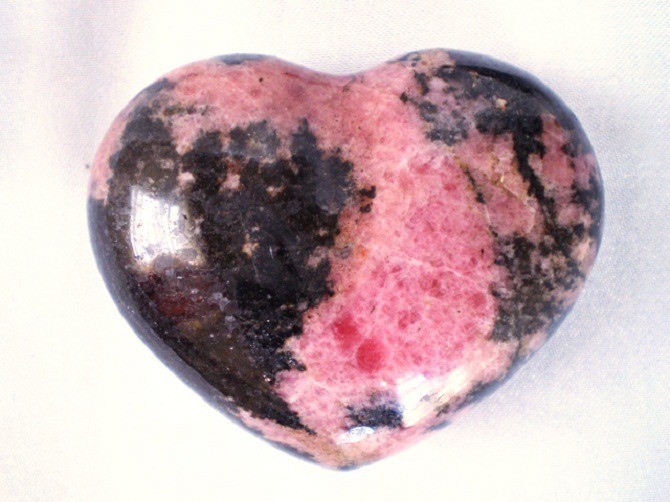 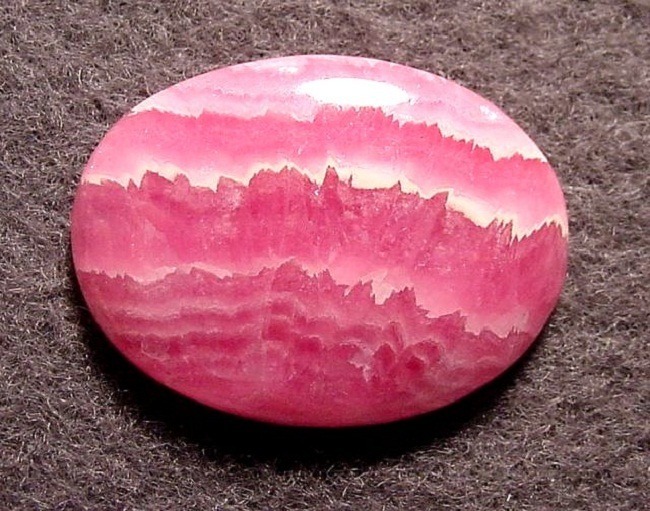 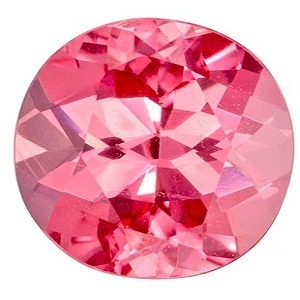 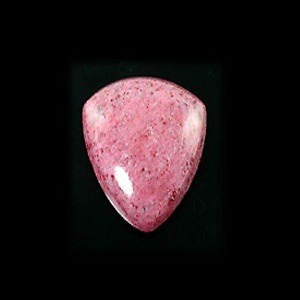 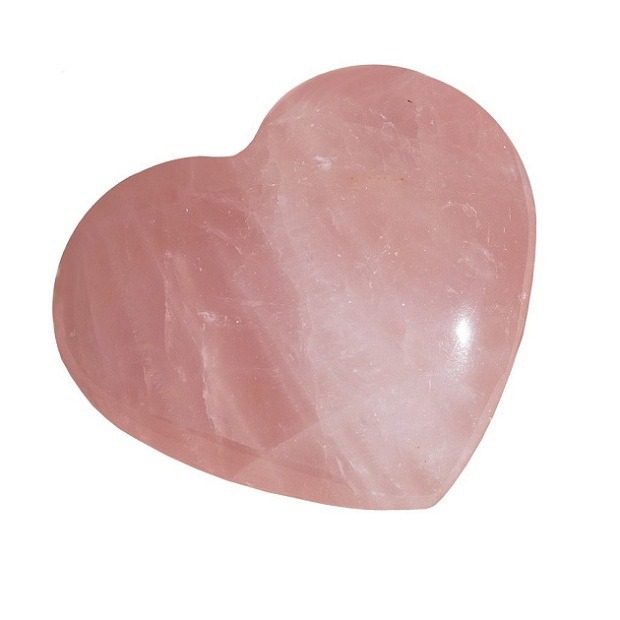 Pink Scapolite cures the thymus chakra. 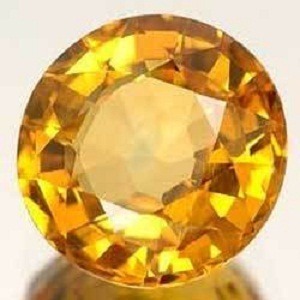 Astrokapoor has panel of expert astrologers, which suggests proper gemstones according to the horoscope. 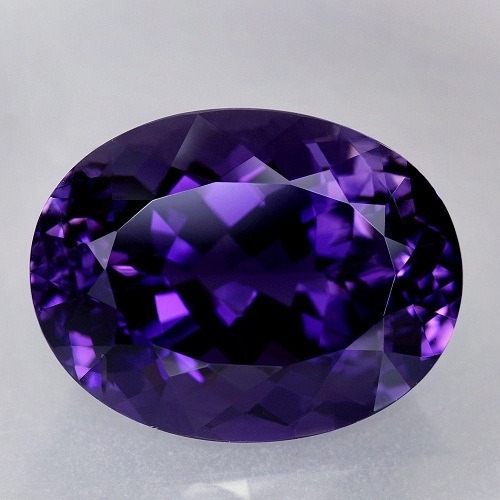 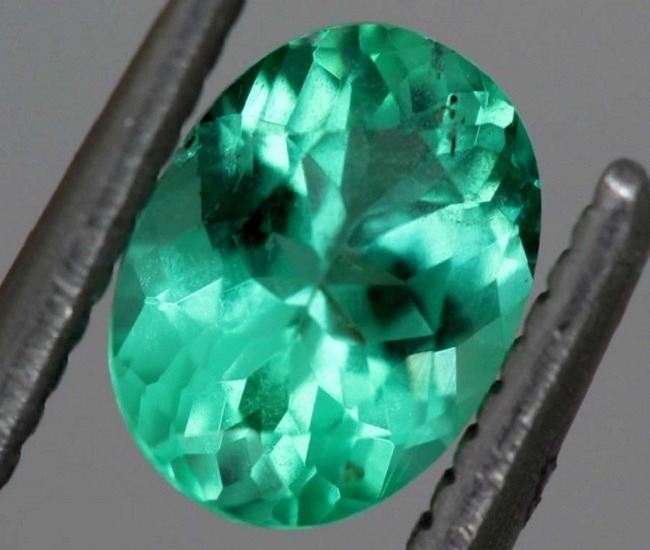 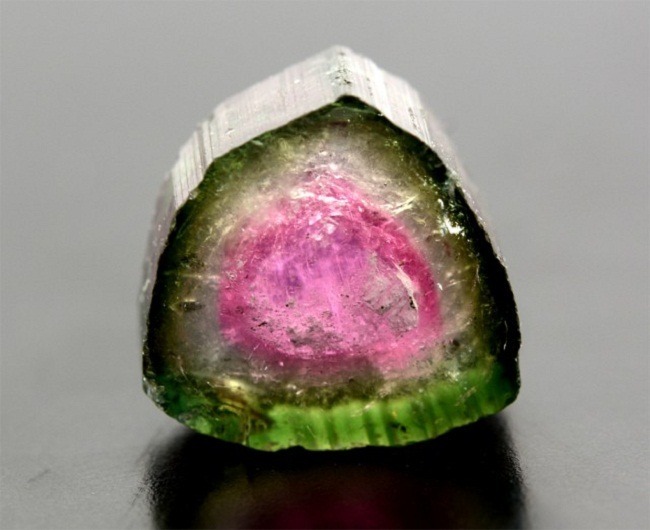 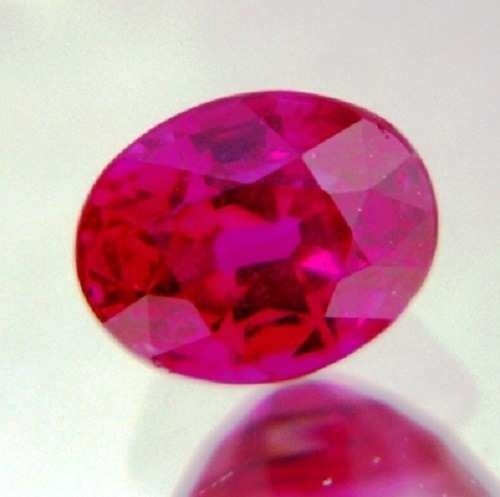 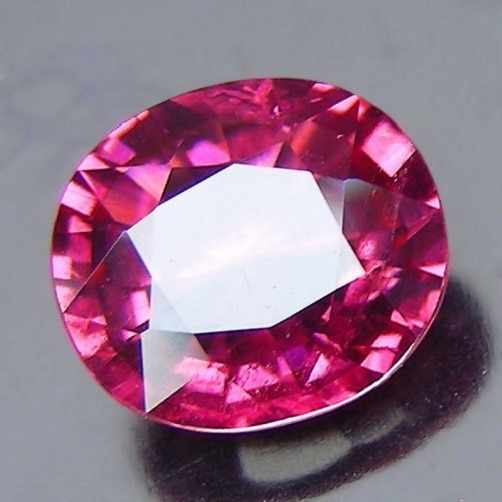 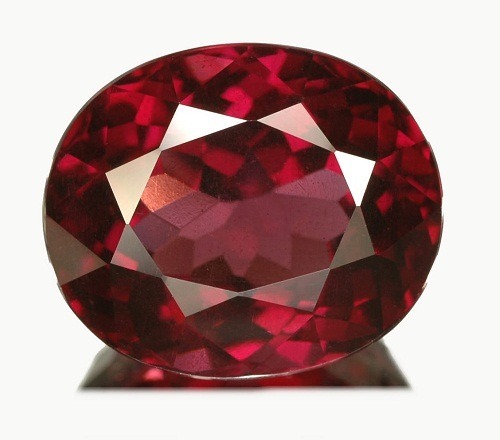 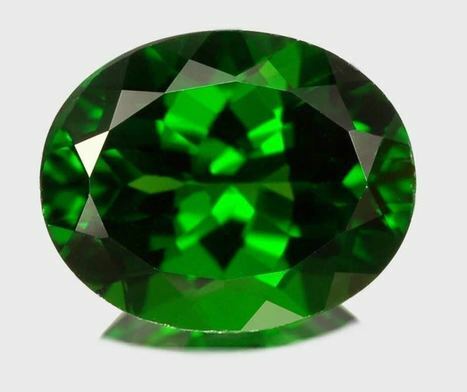 Scapolite is a very rare and unique gemstone. 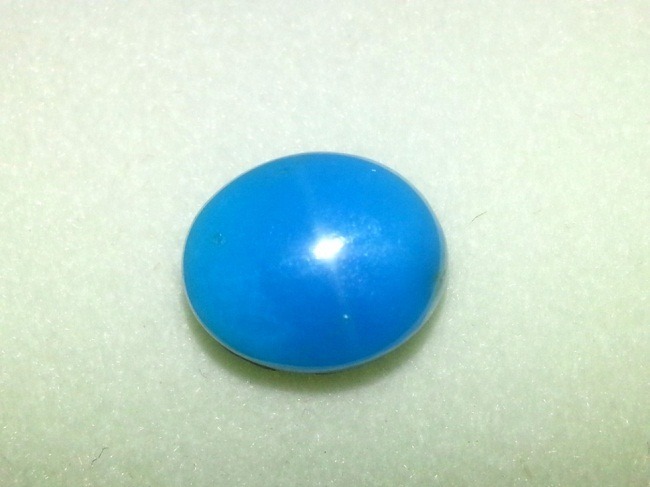 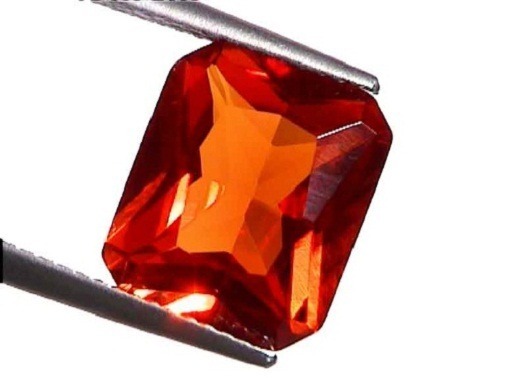 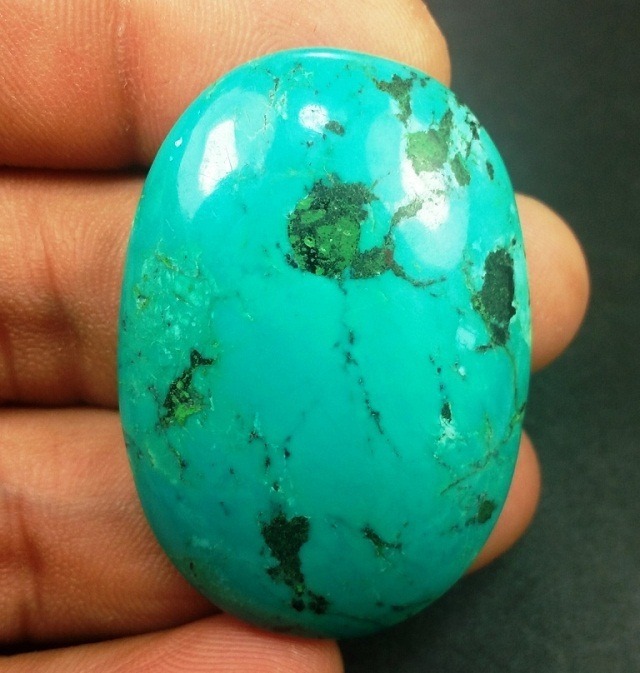 We keep only natural and untreated gemstones. 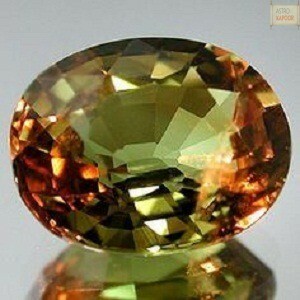 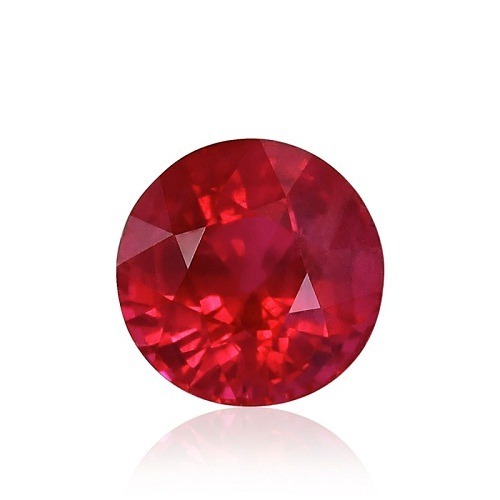 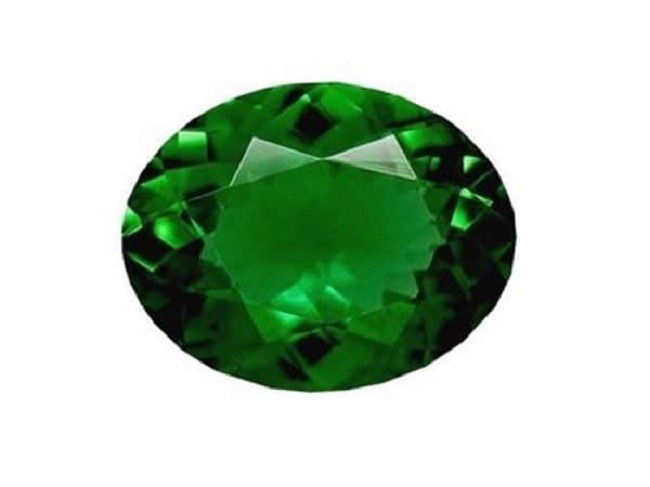 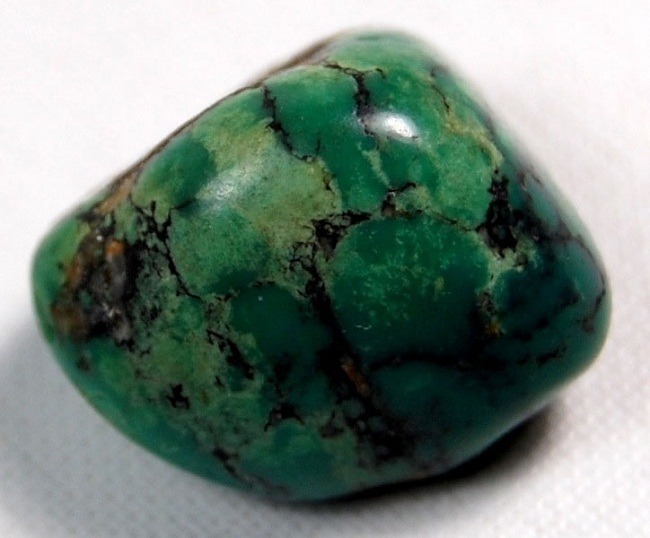 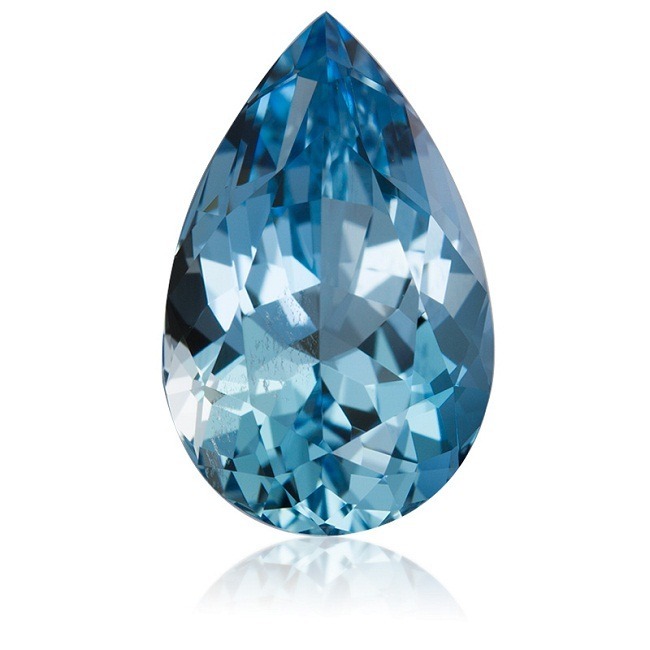 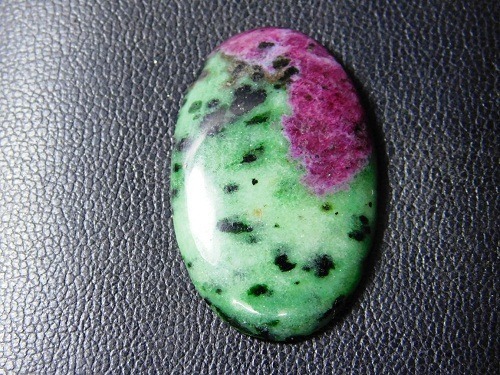 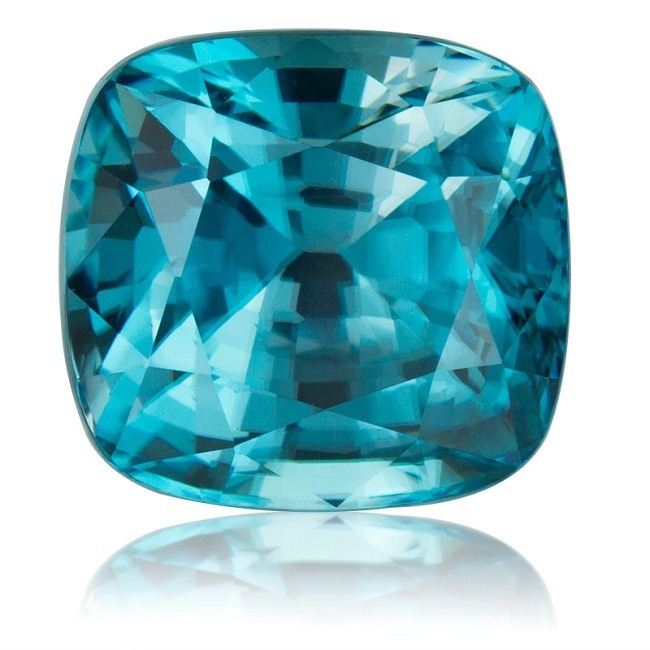 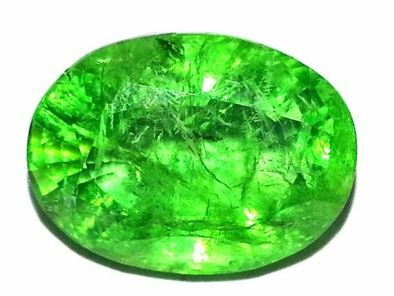 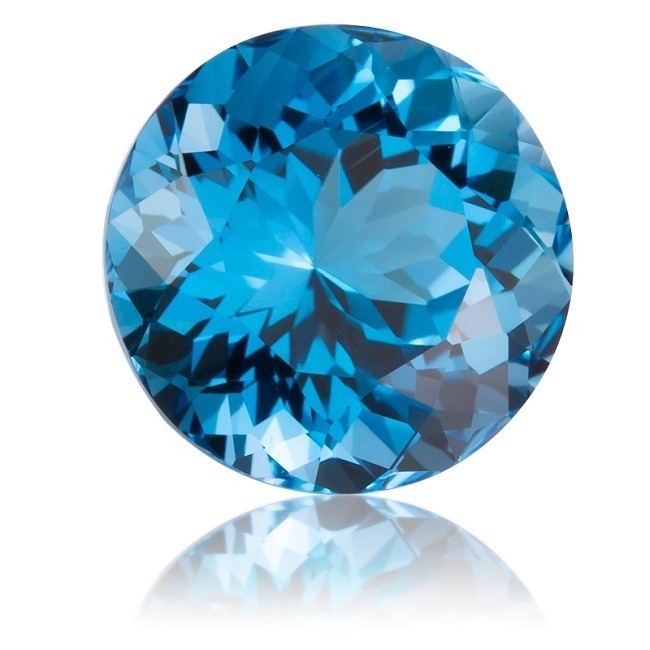 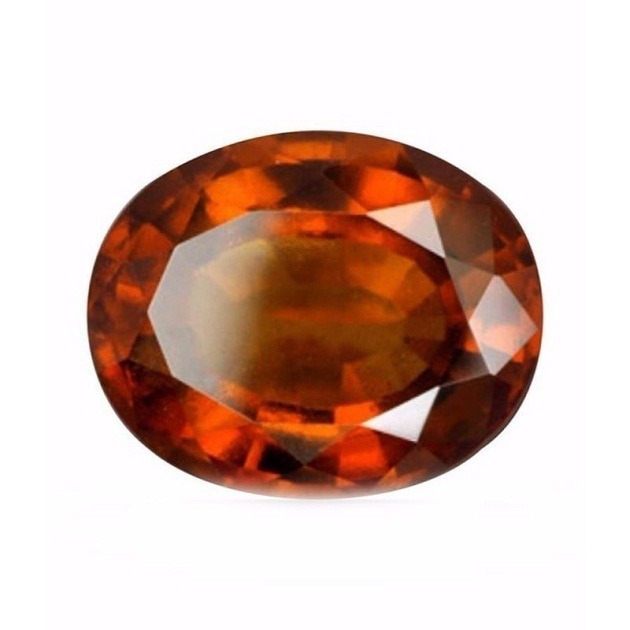 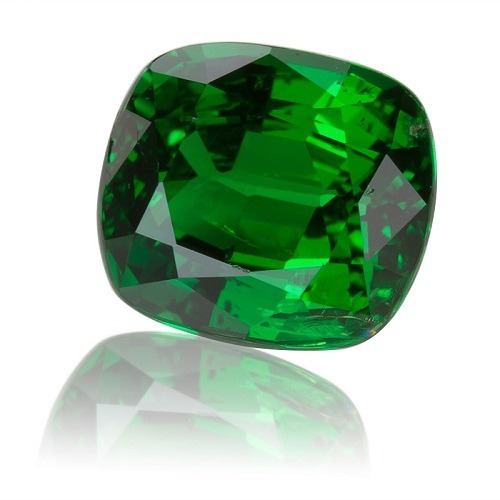 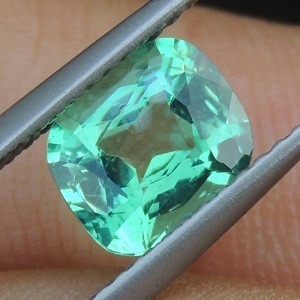 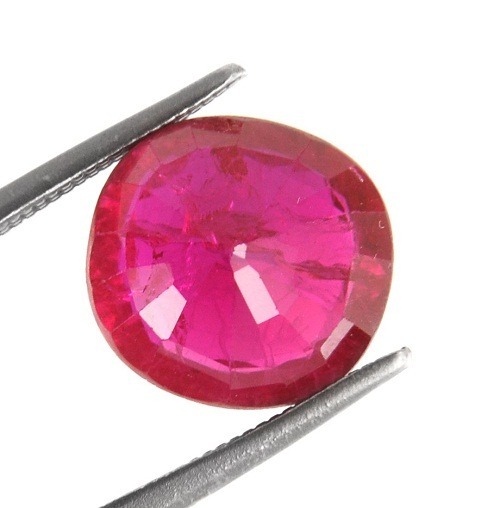 We have gemstones in a whole sale price rate.